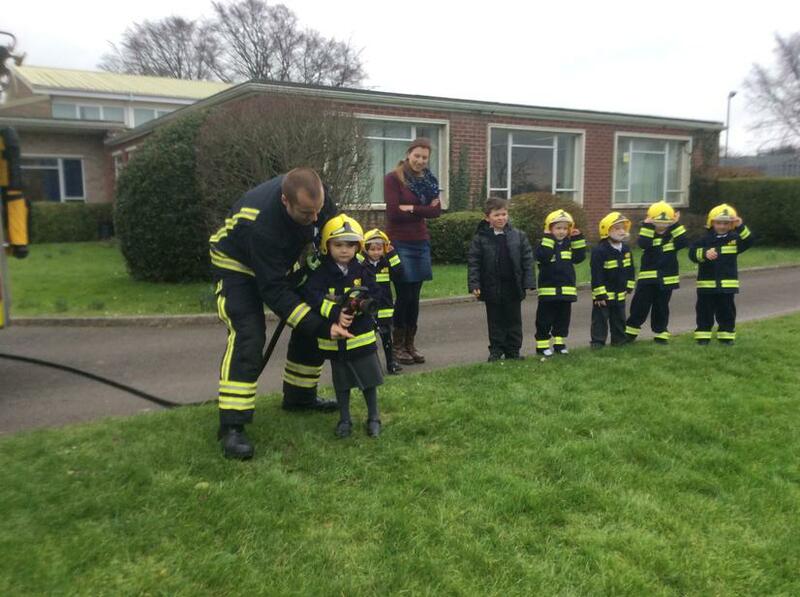 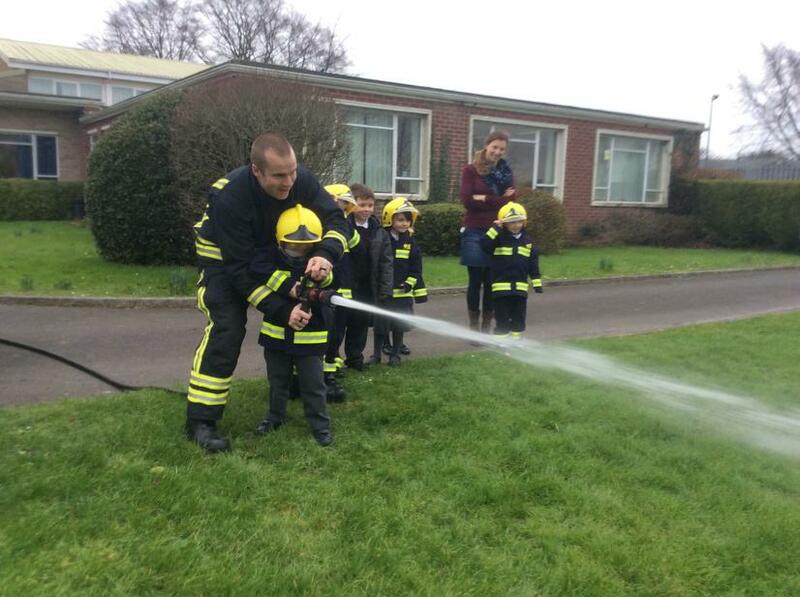 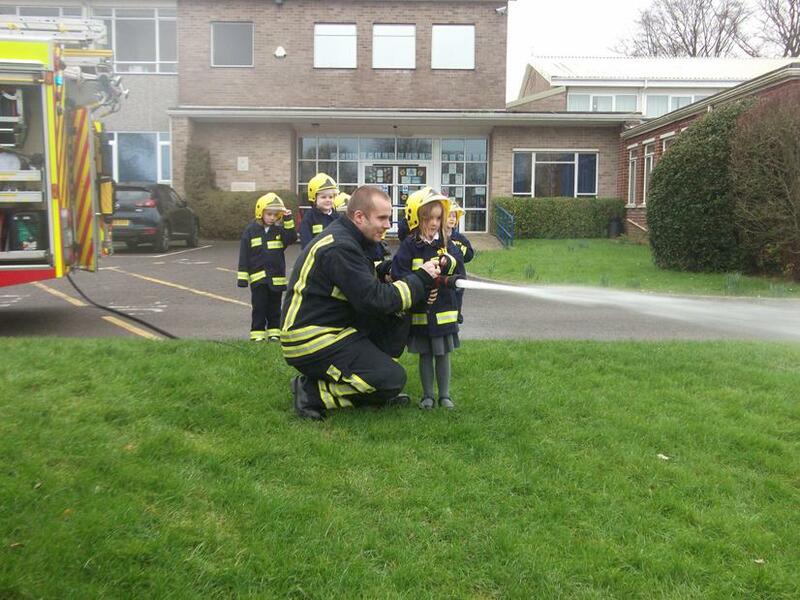 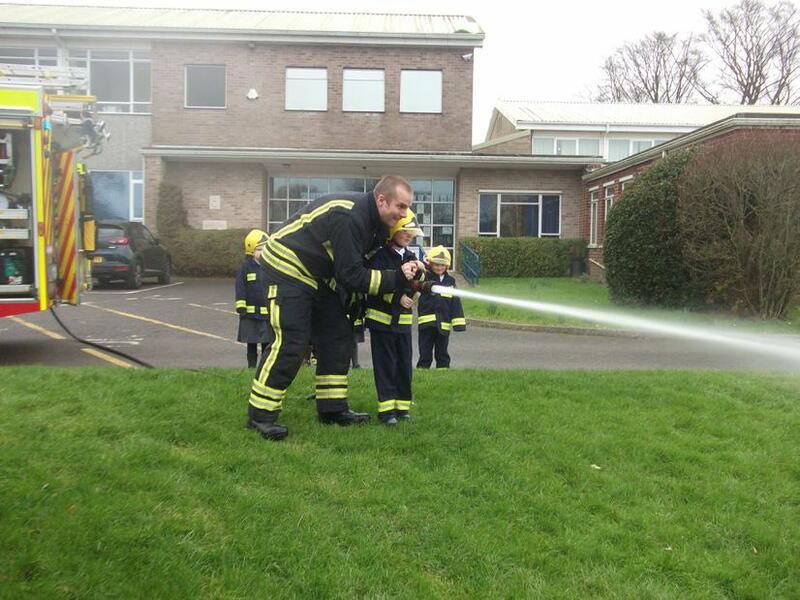 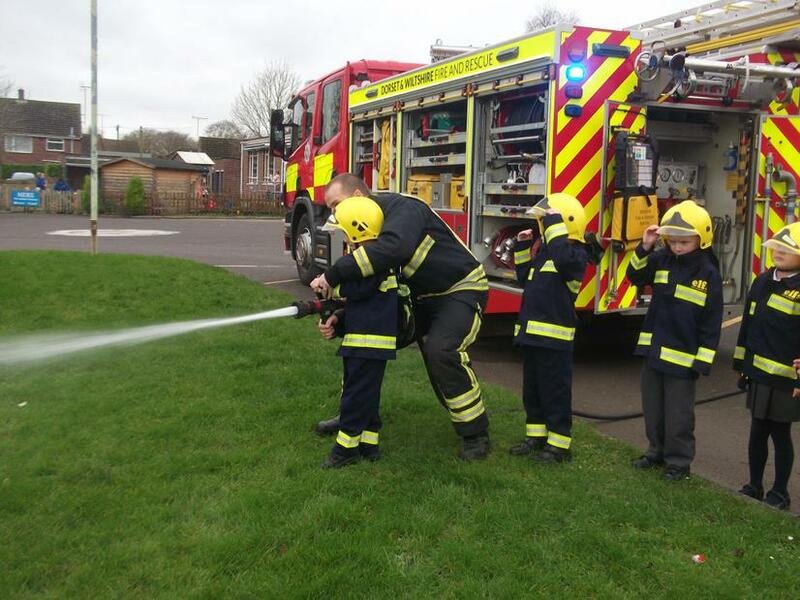 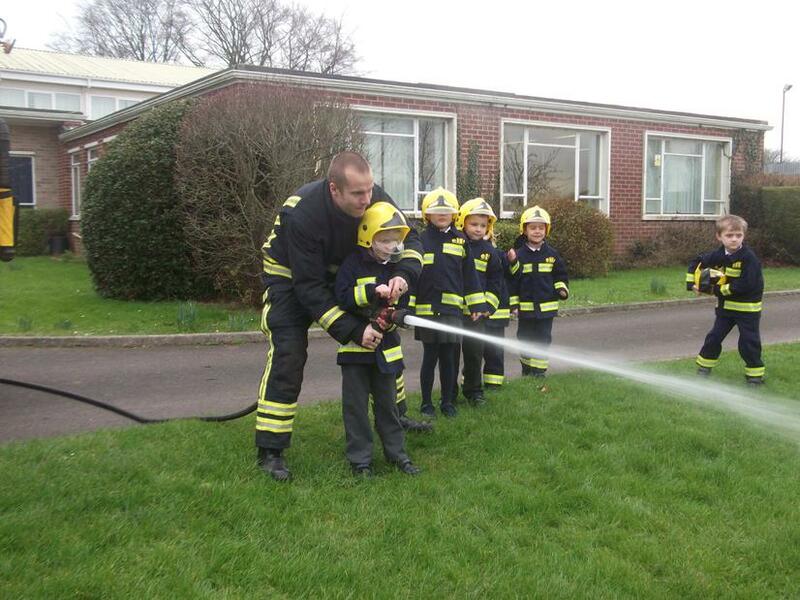 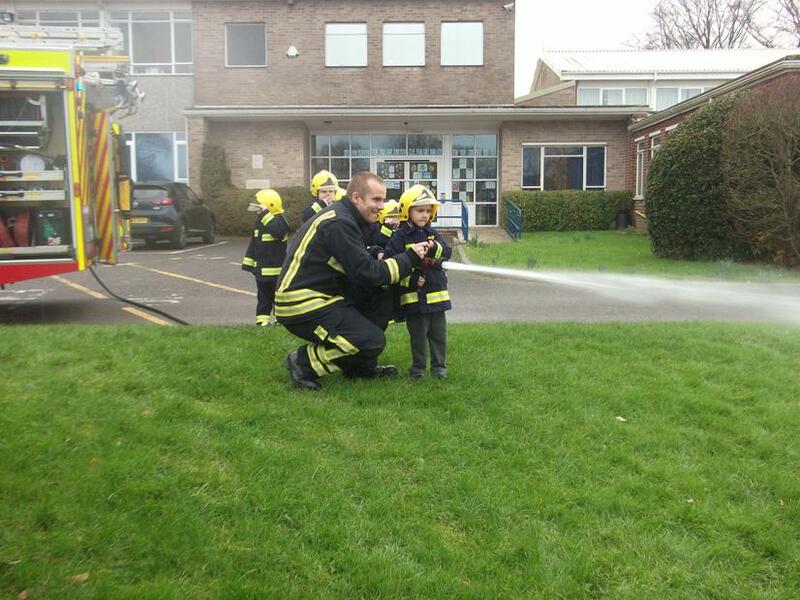 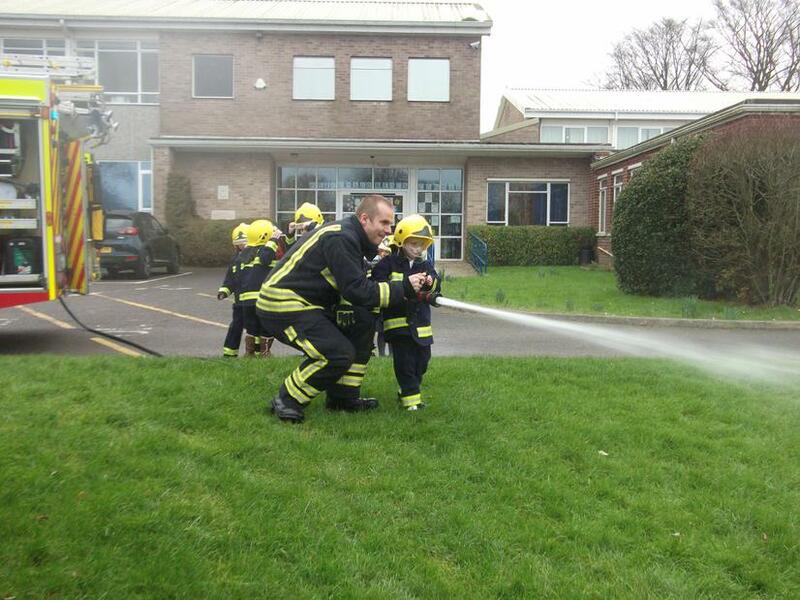 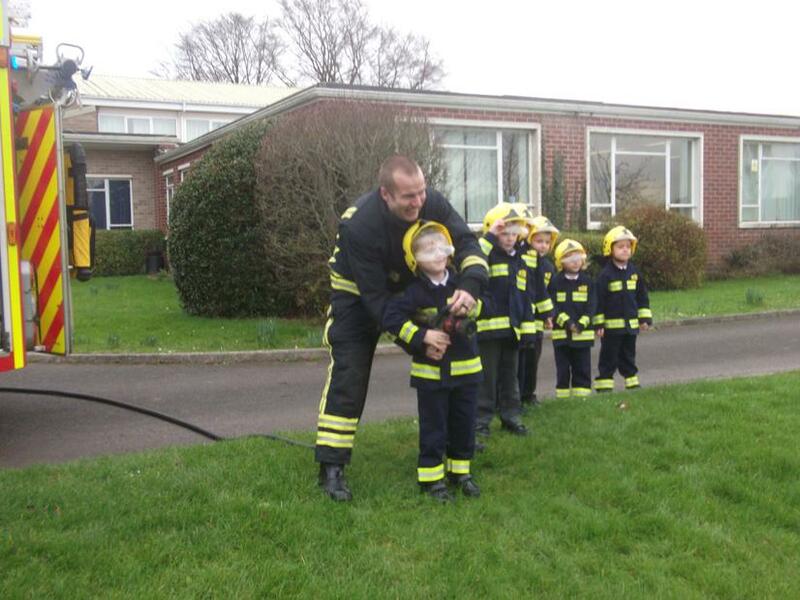 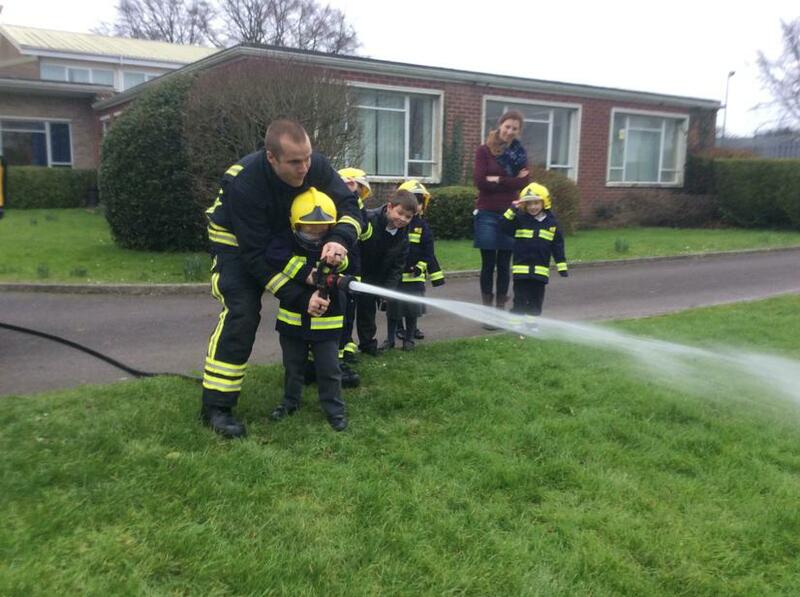 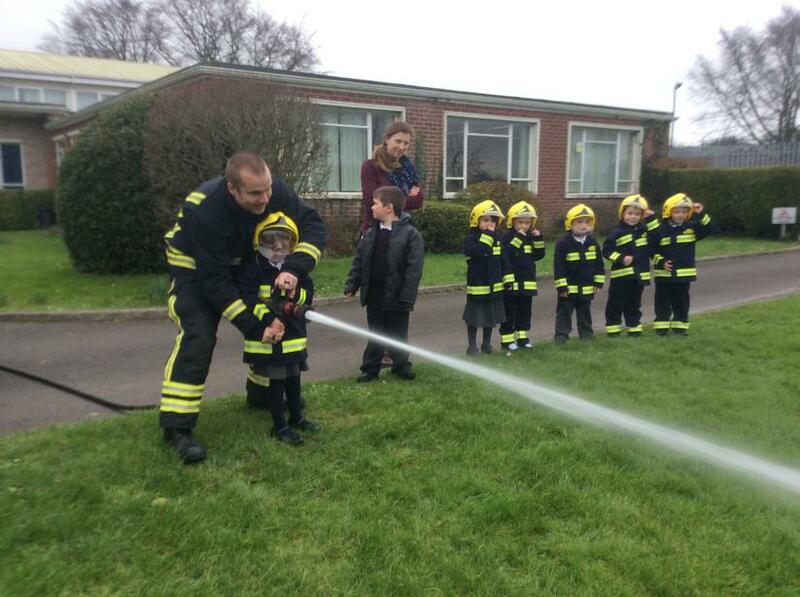 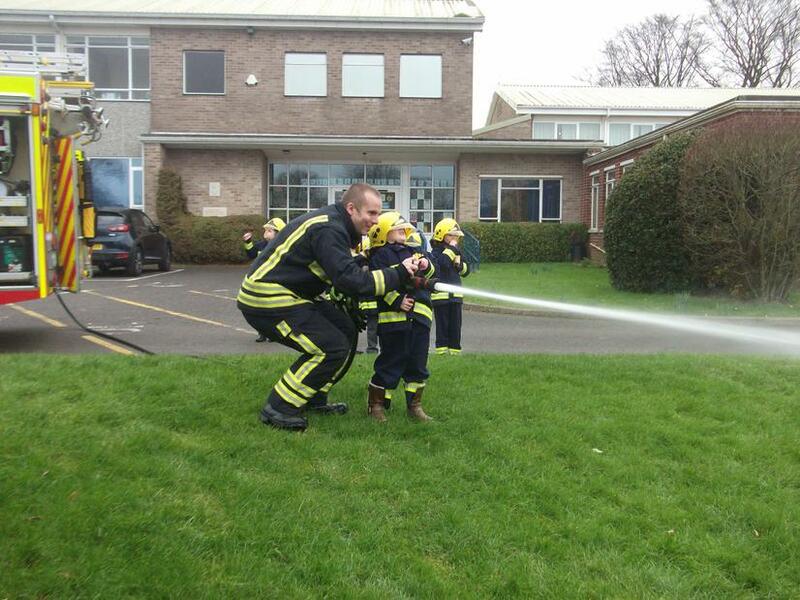 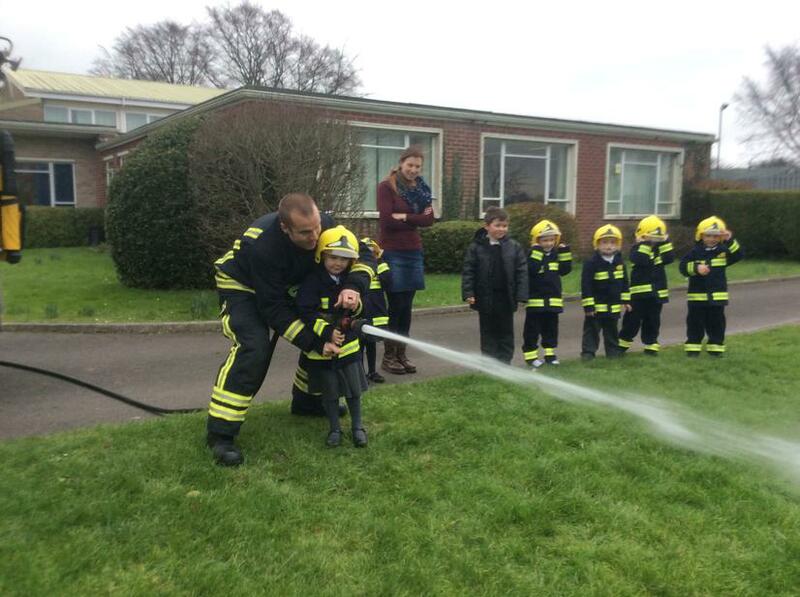 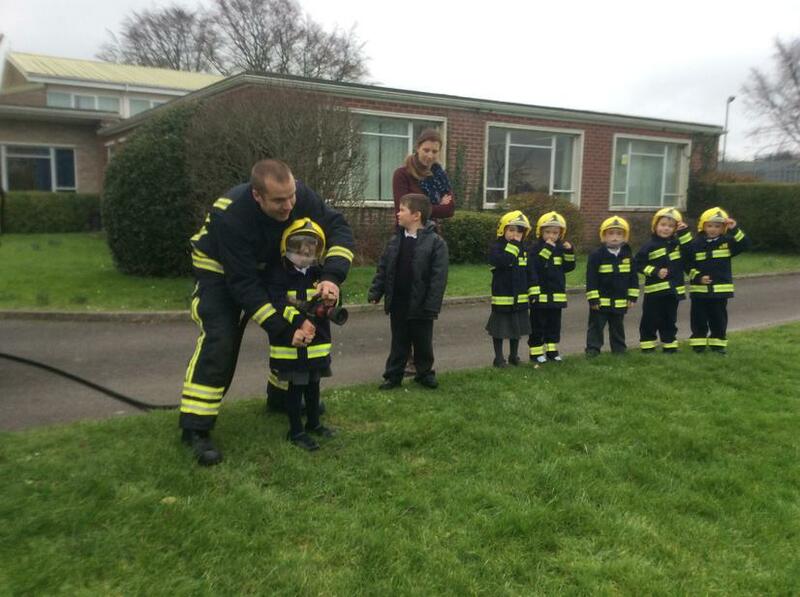 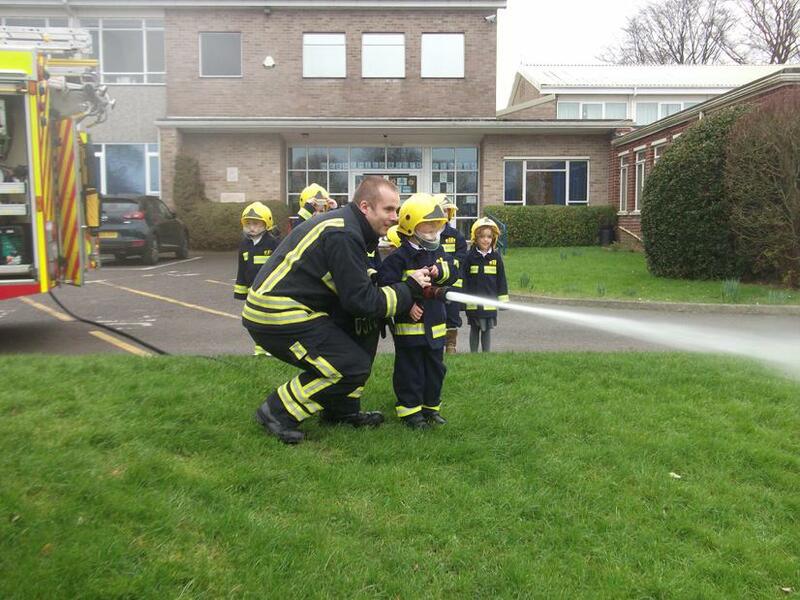 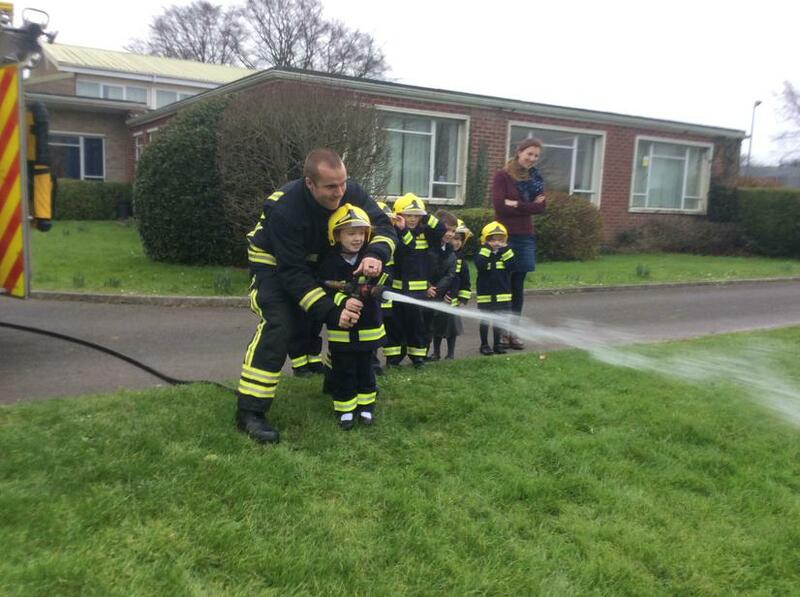 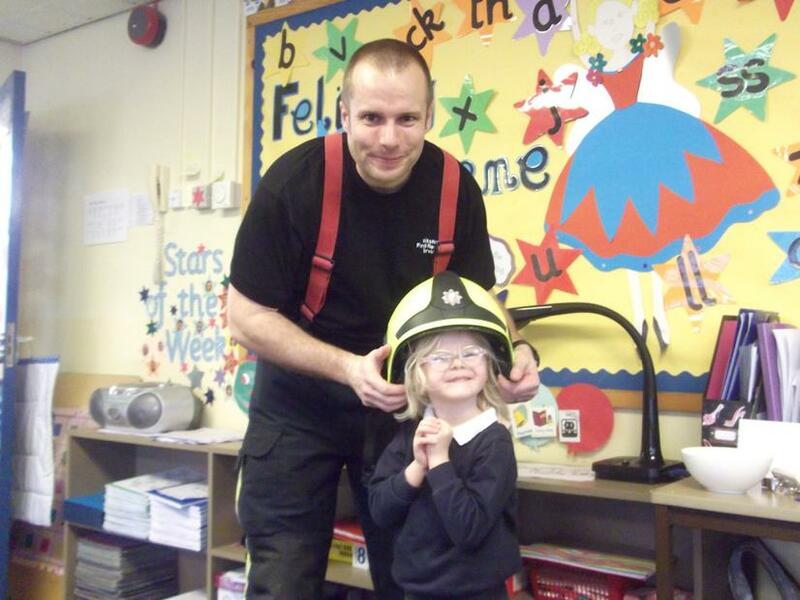 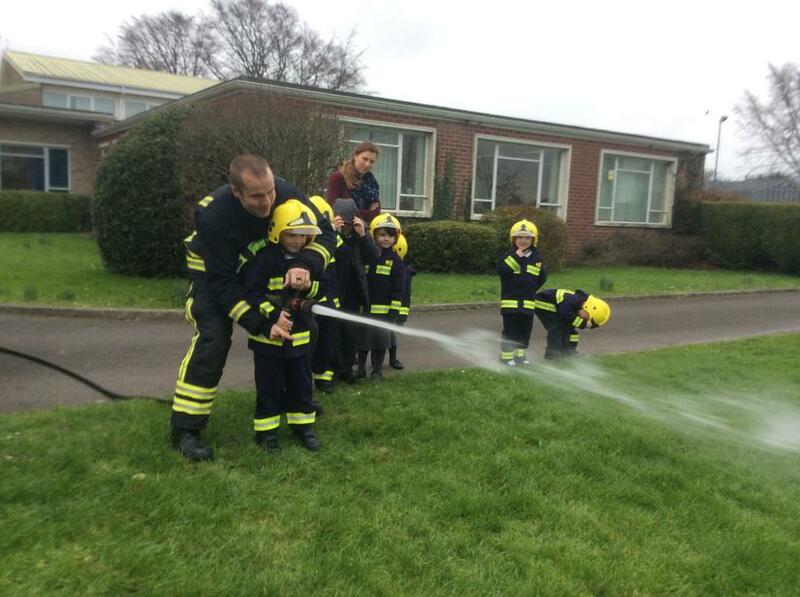 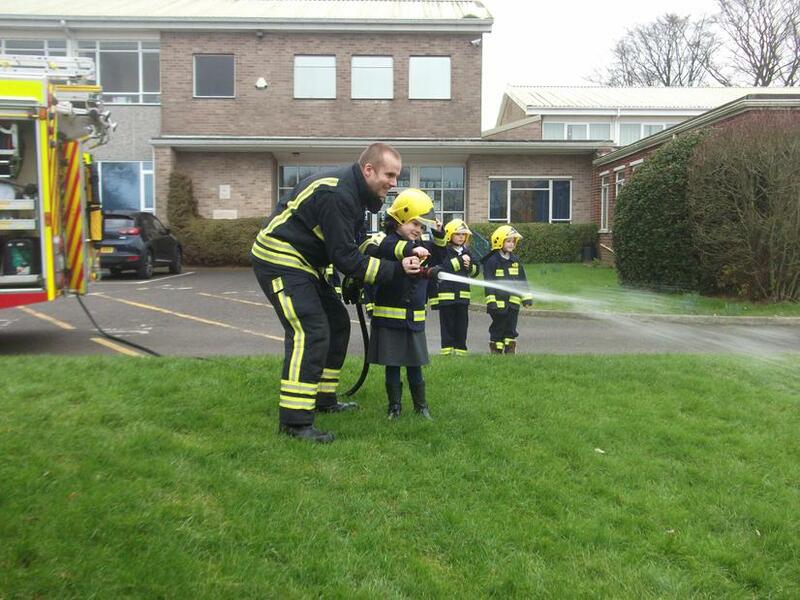 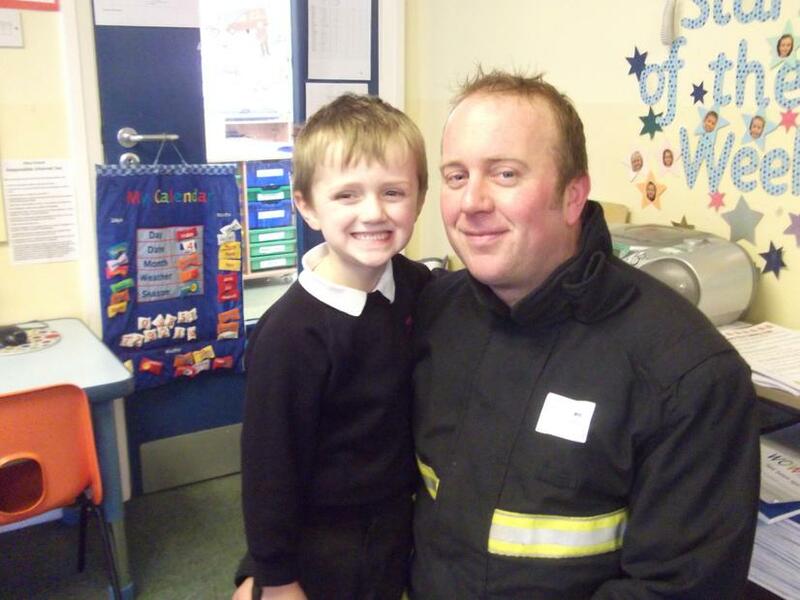 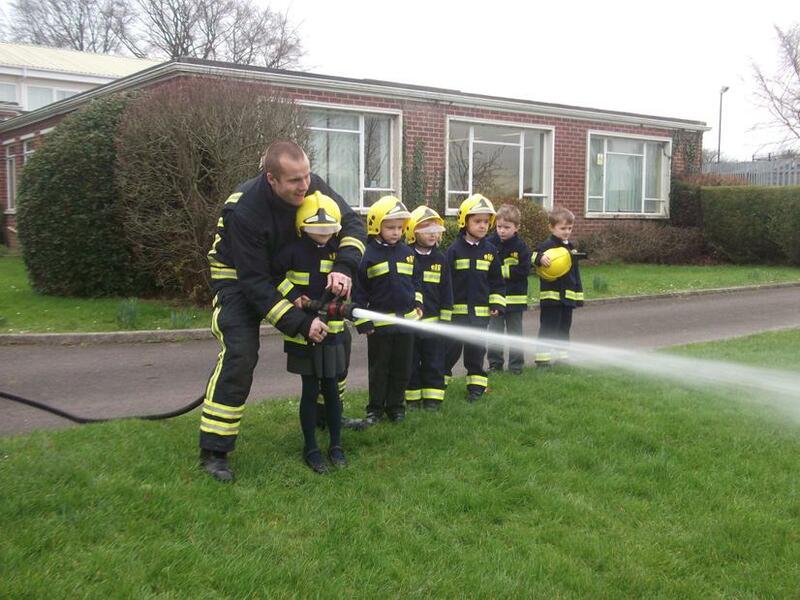 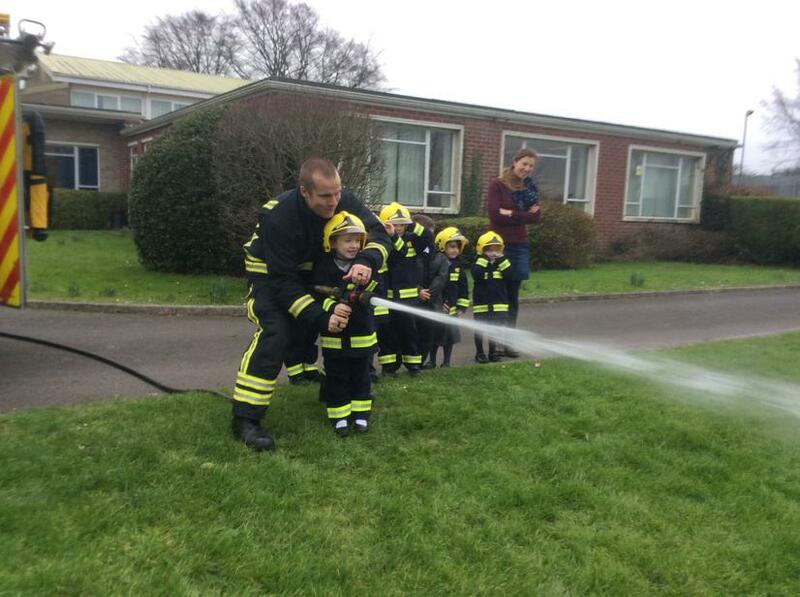 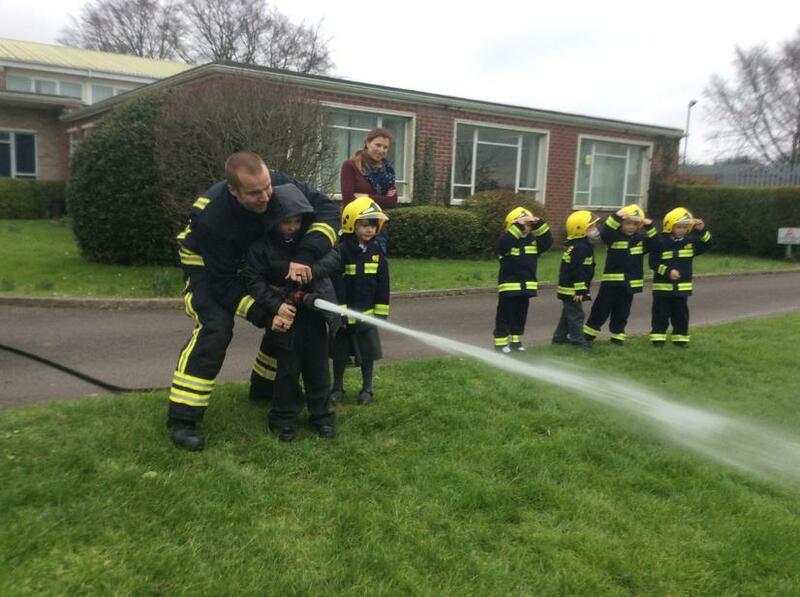 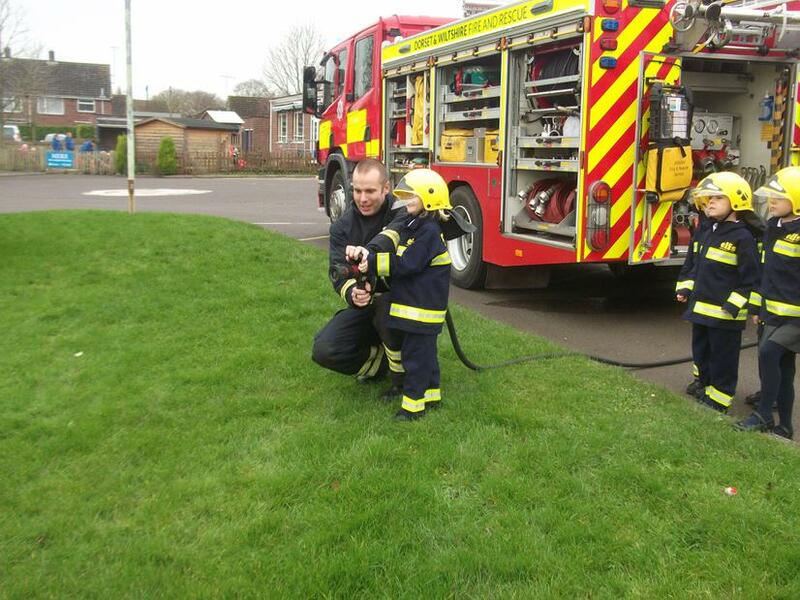 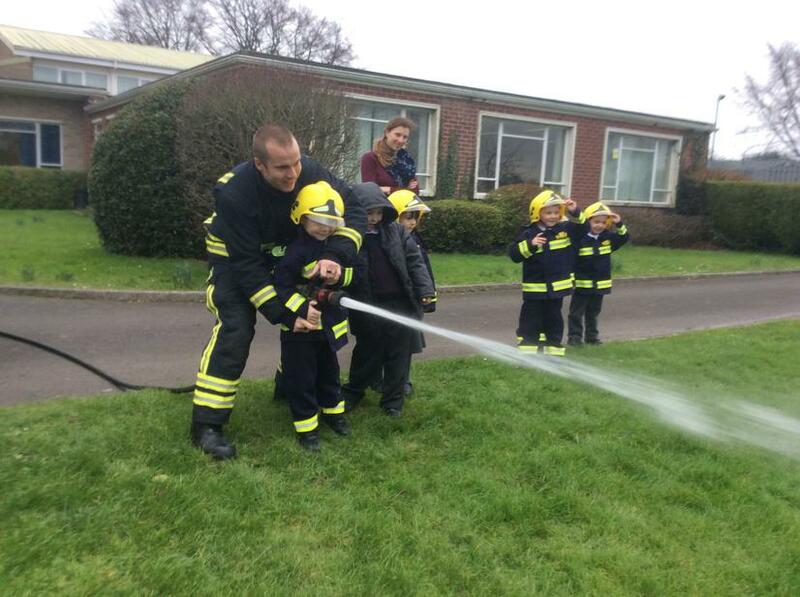 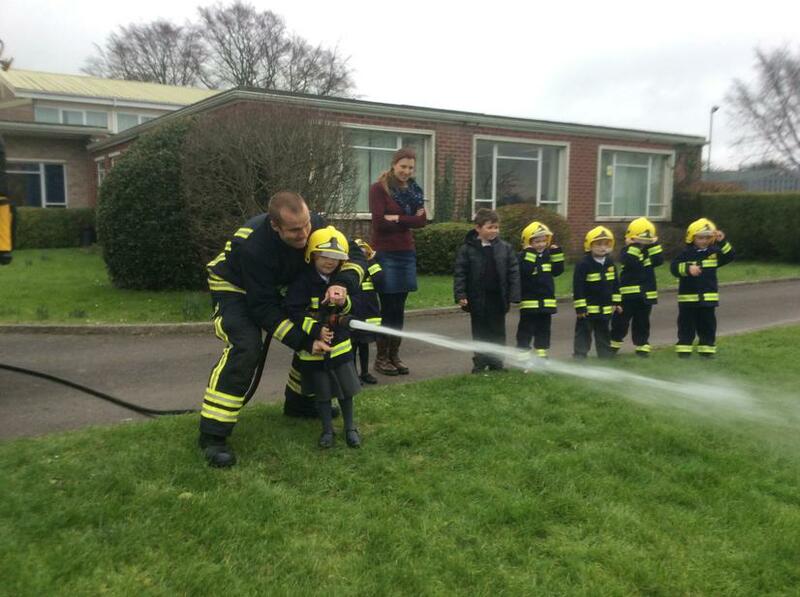 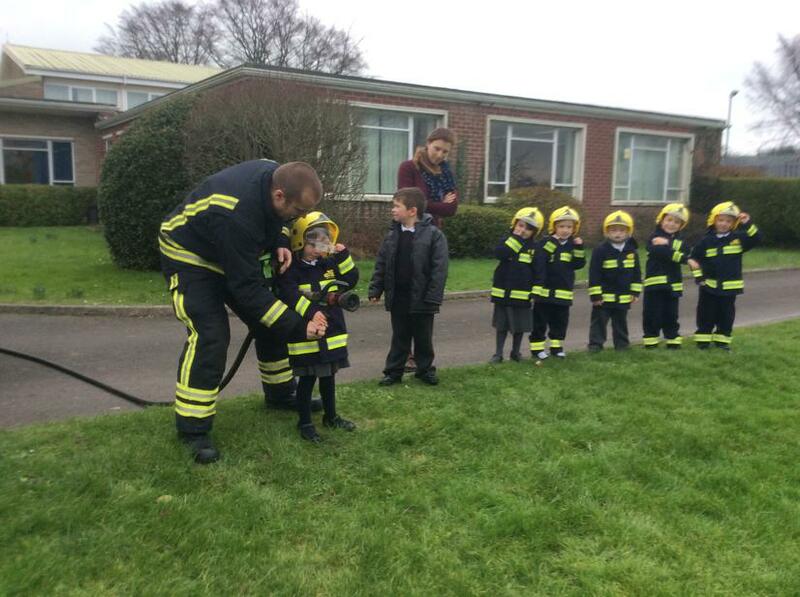 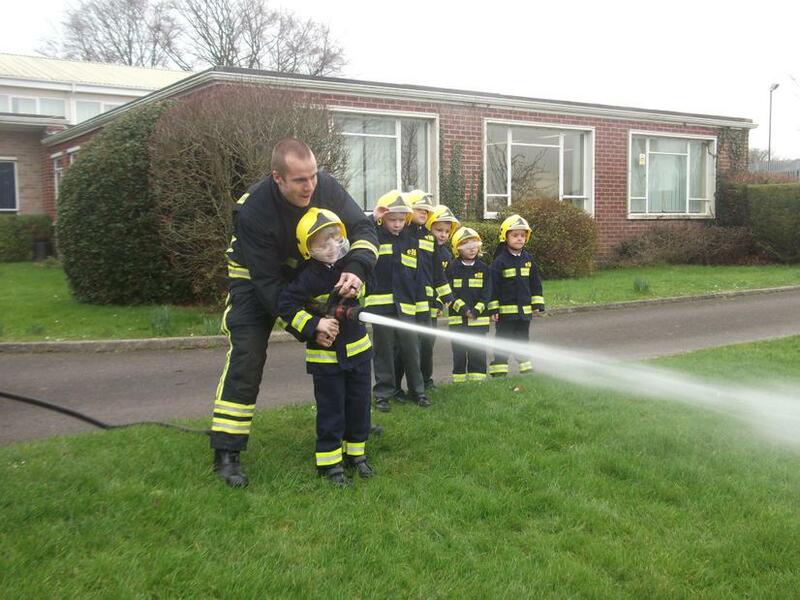 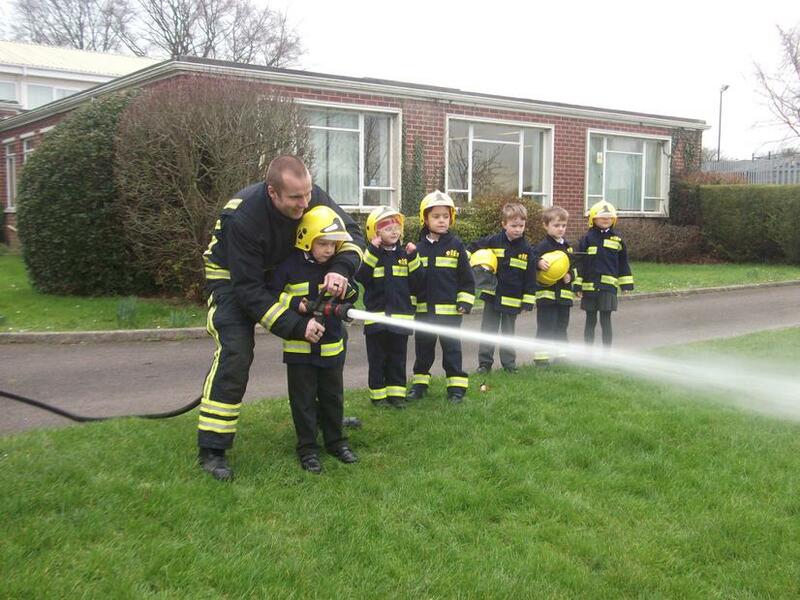 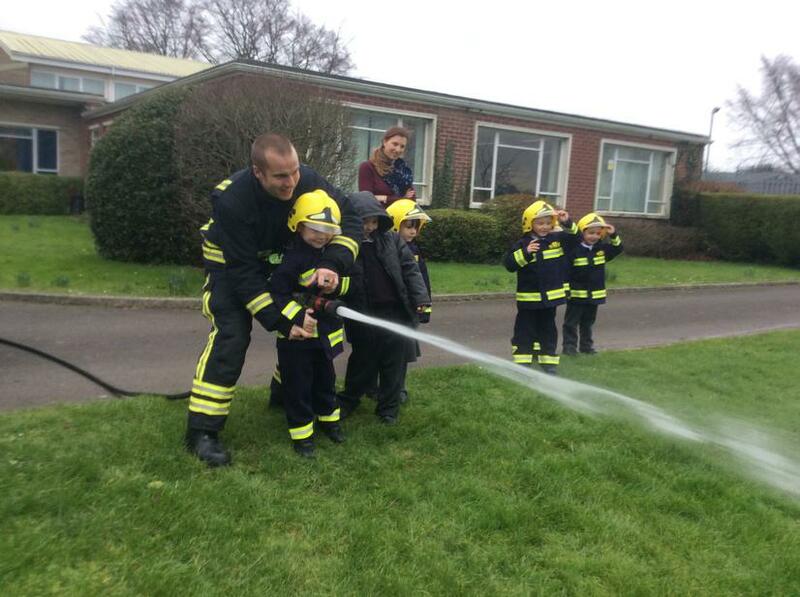 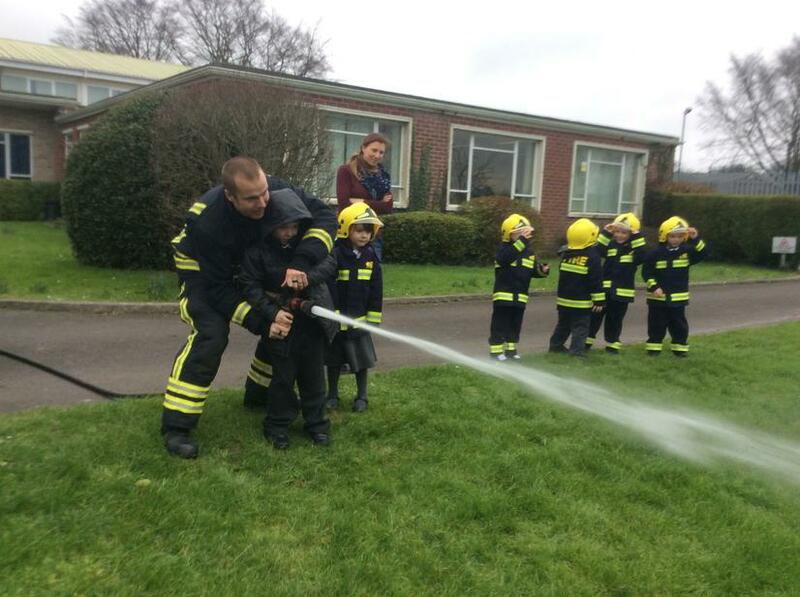 We were lucky enough to have a visit from Wiltshire Fire and Rescue Service and two real firemen, Mikey’s Dad, Fireman Simon and Hazel’s Dad, Fireman Mark. 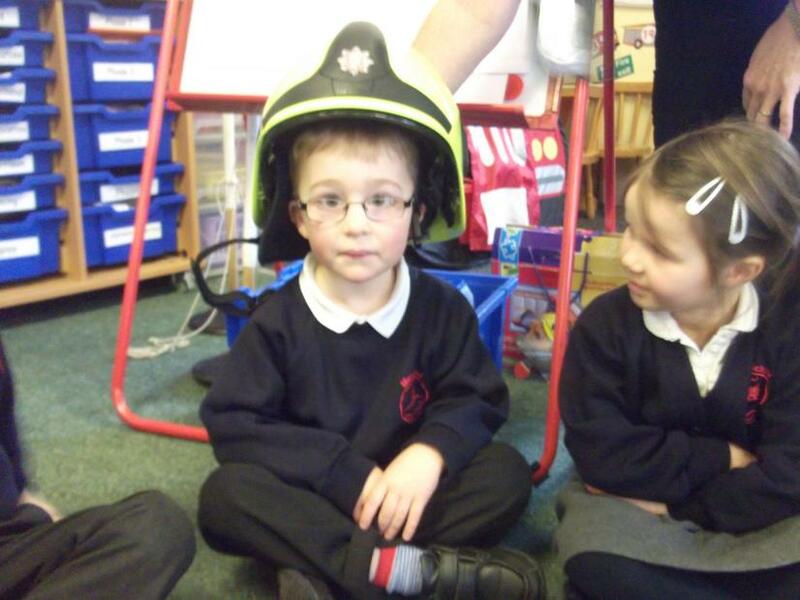 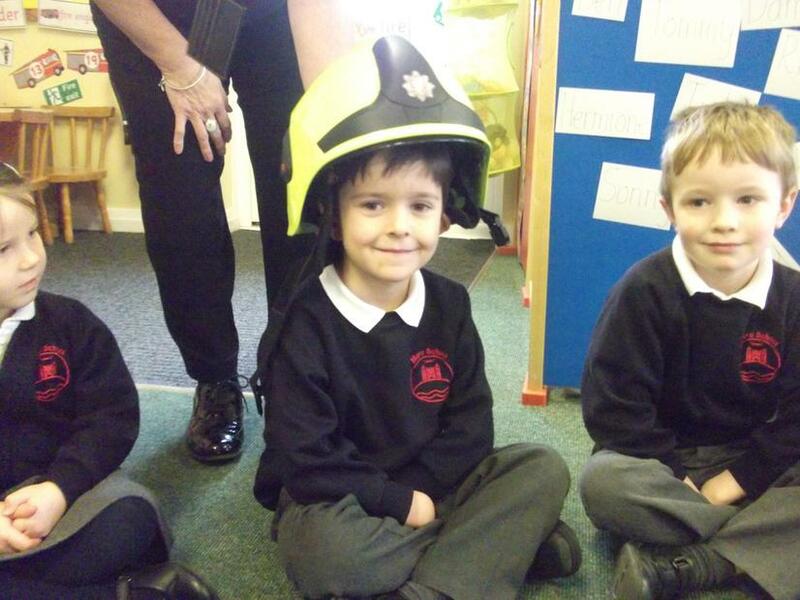 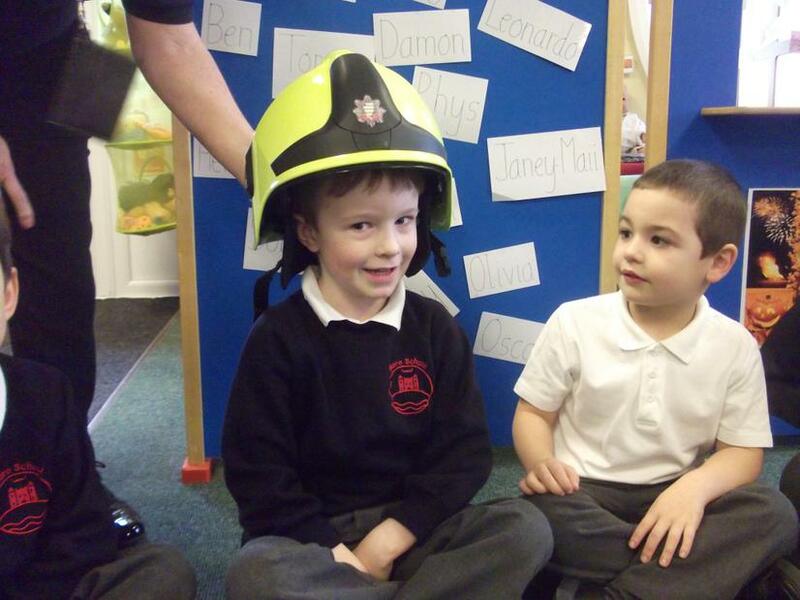 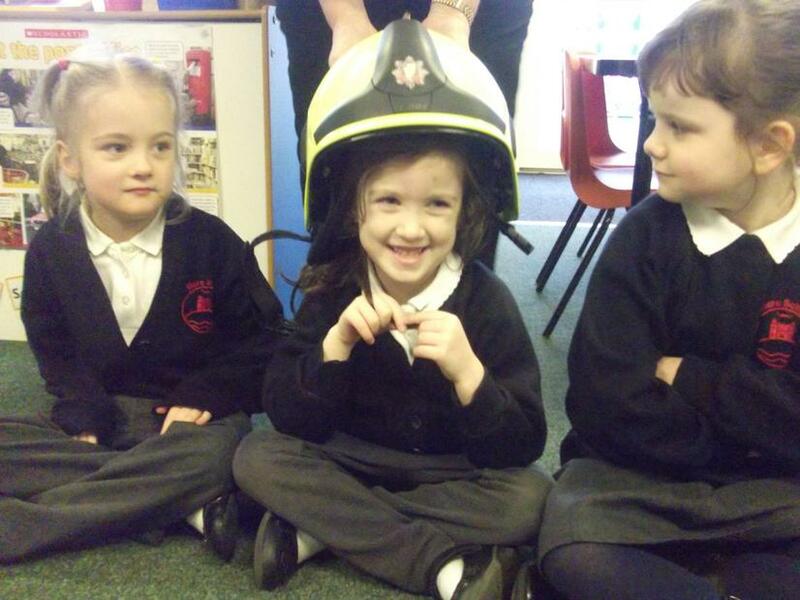 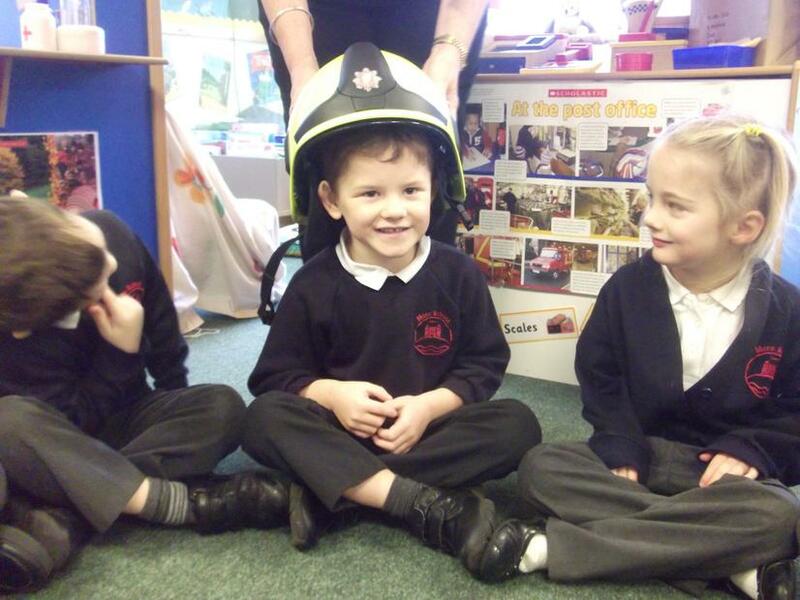 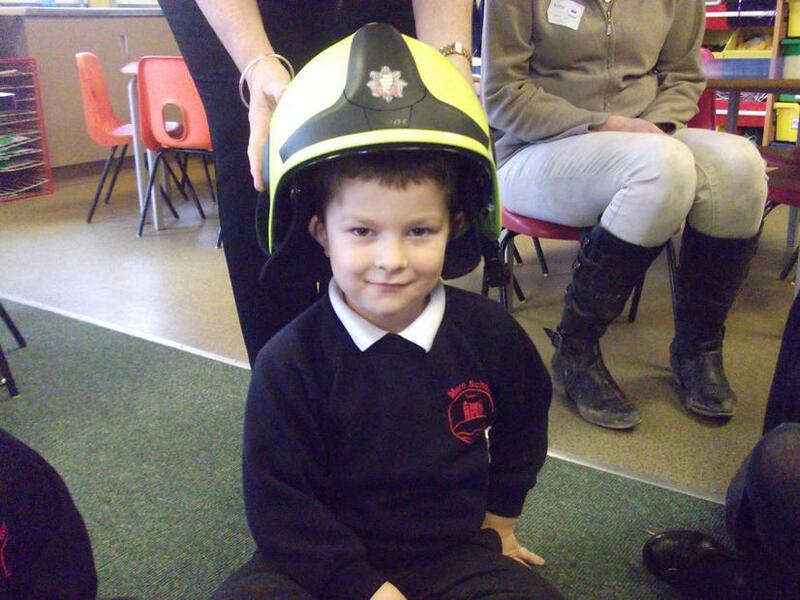 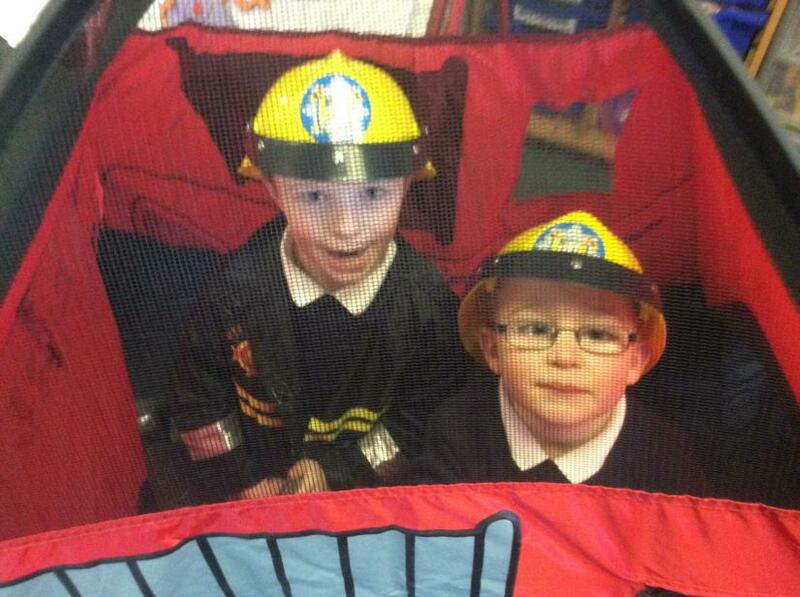 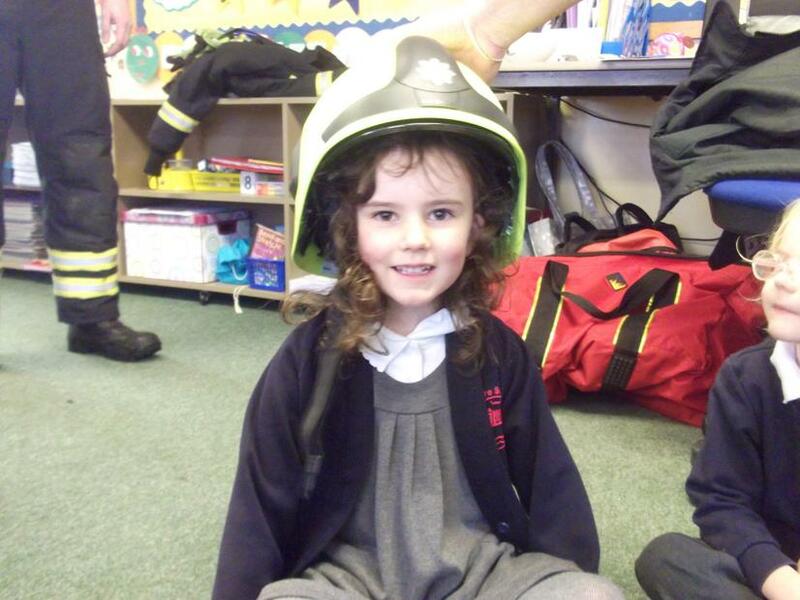 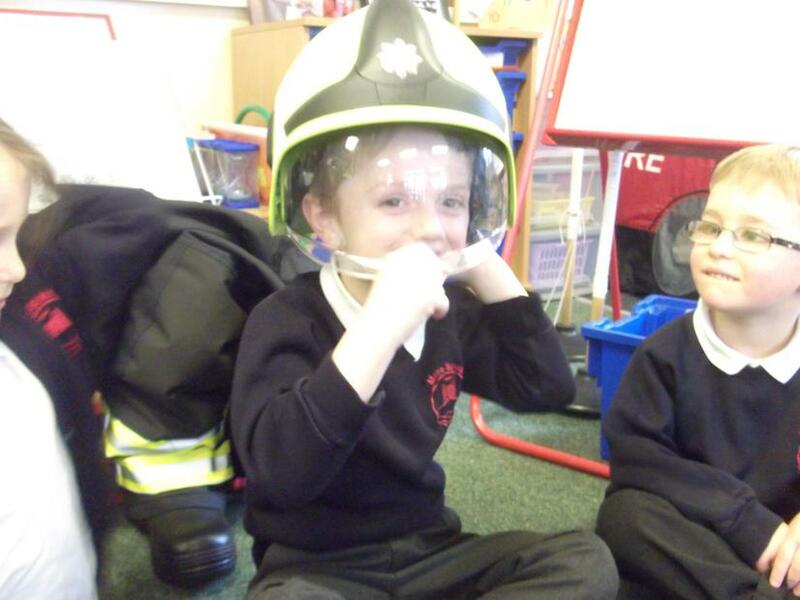 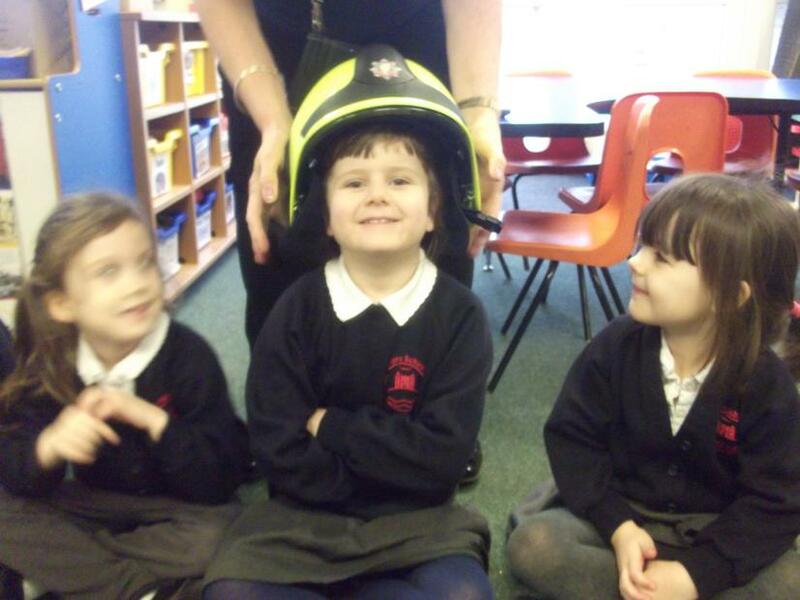 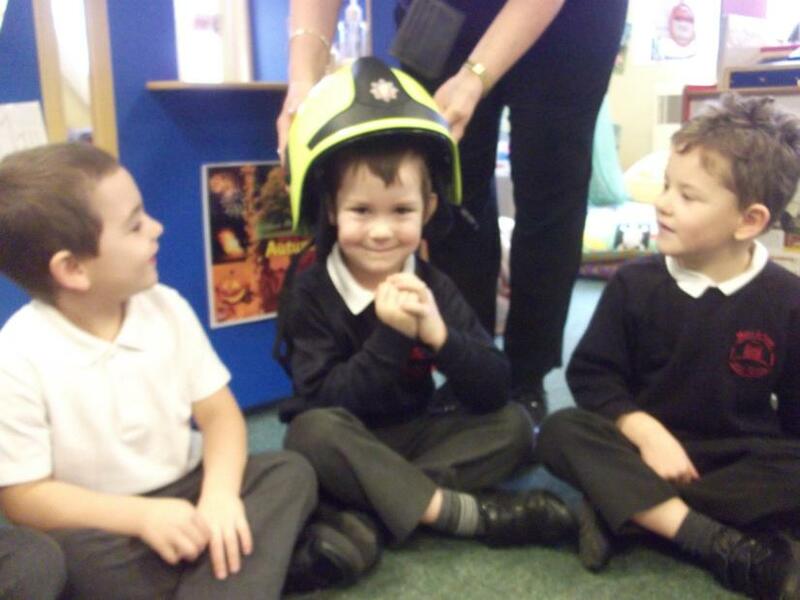 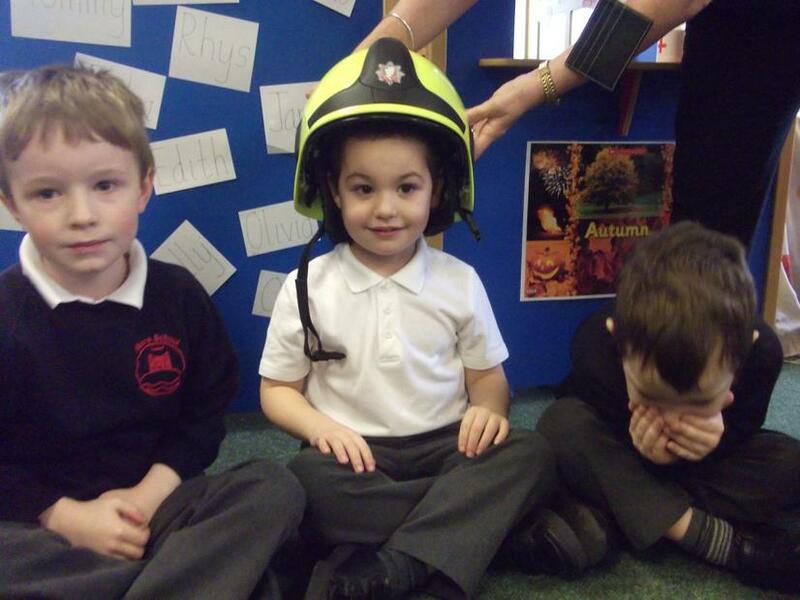 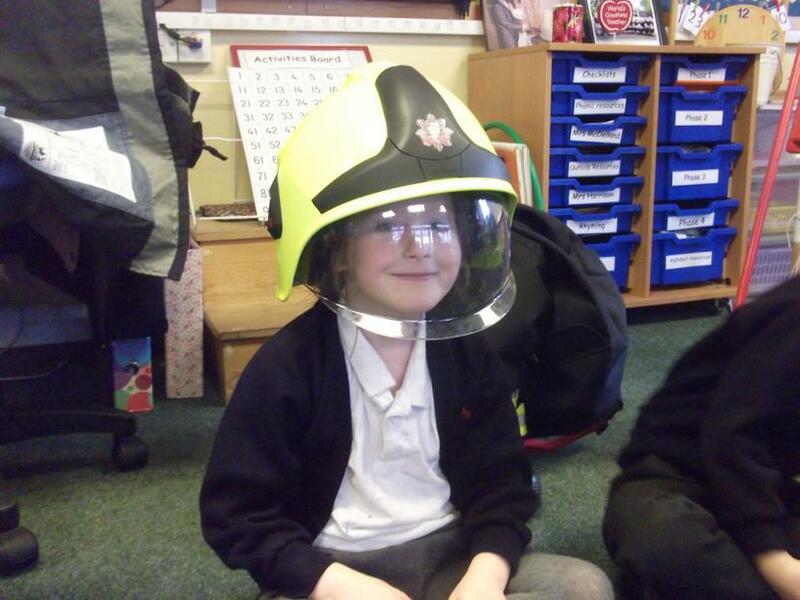 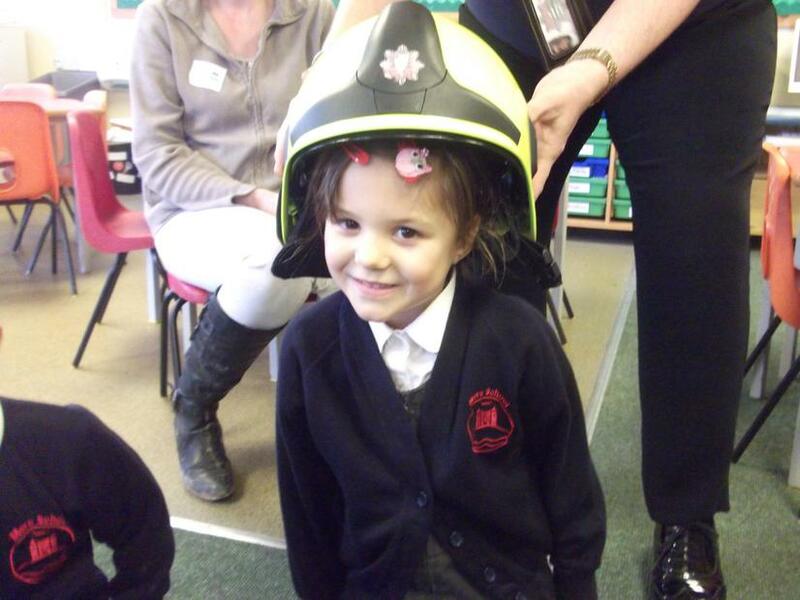 They told us all about their job and they brought in lots of things to show us. 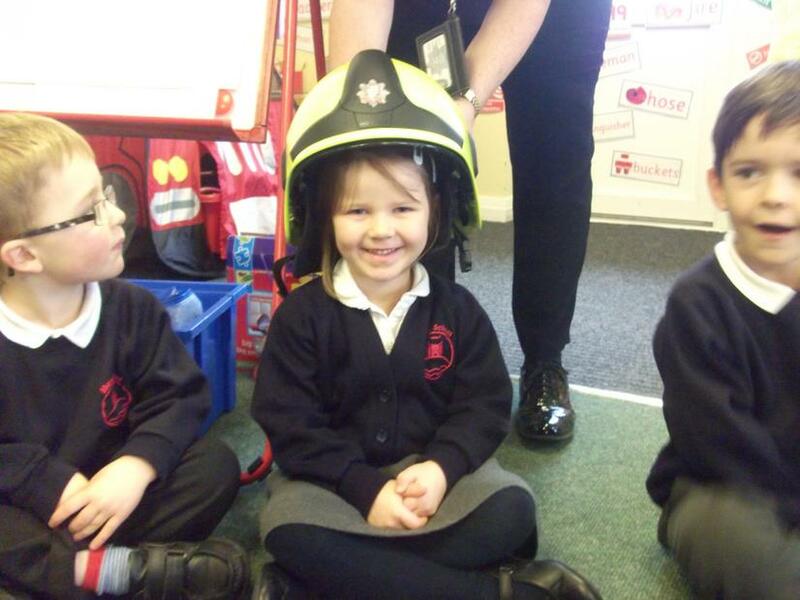 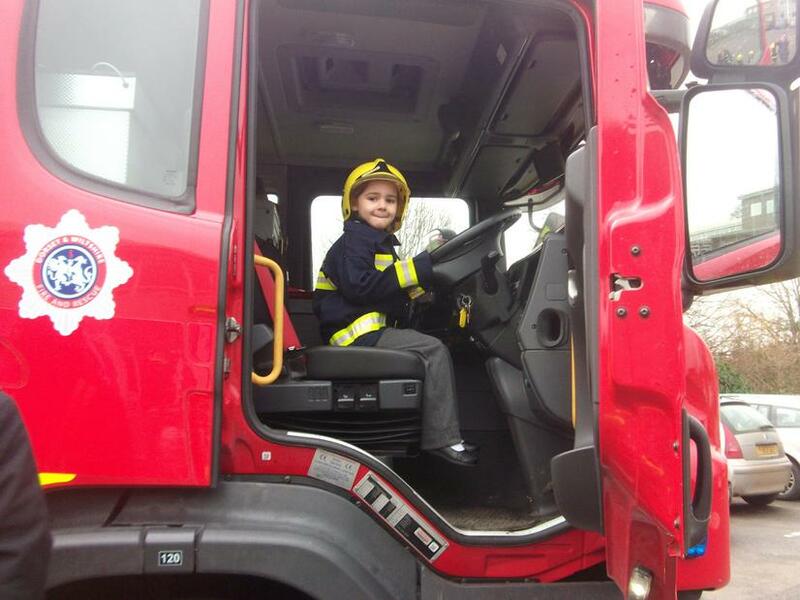 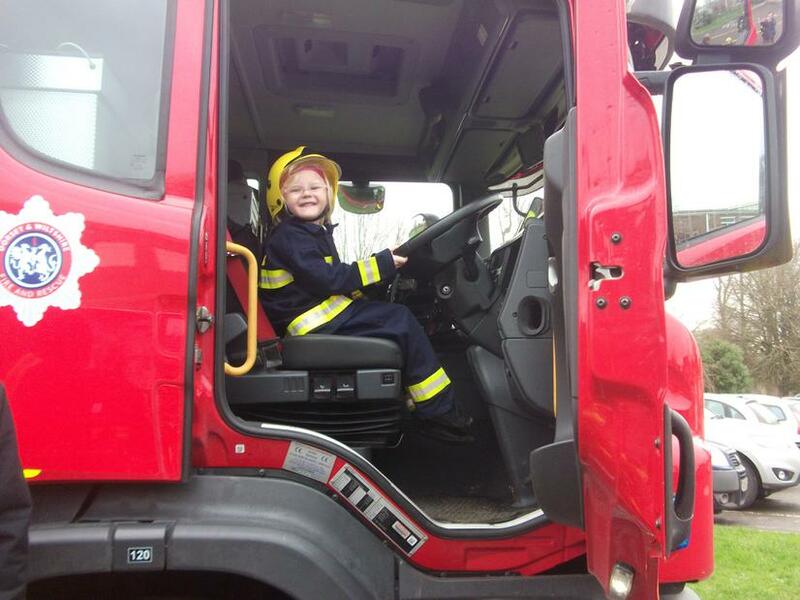 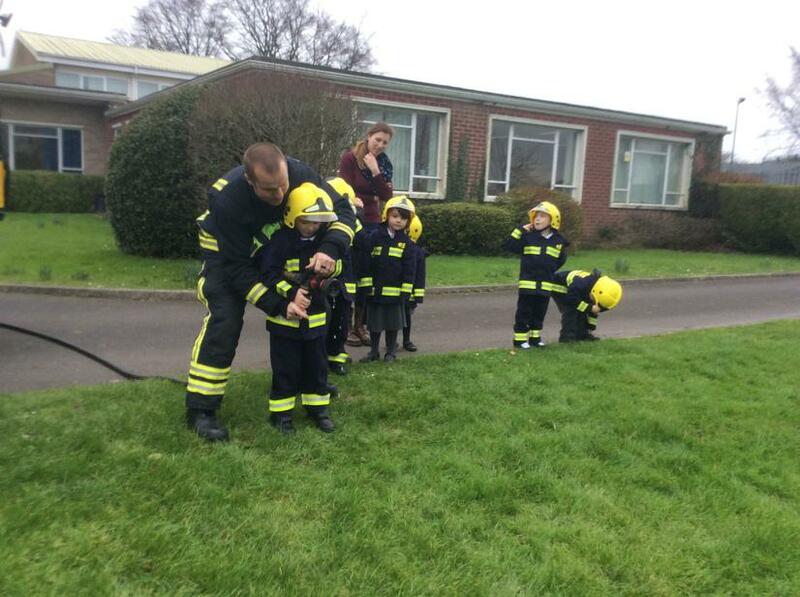 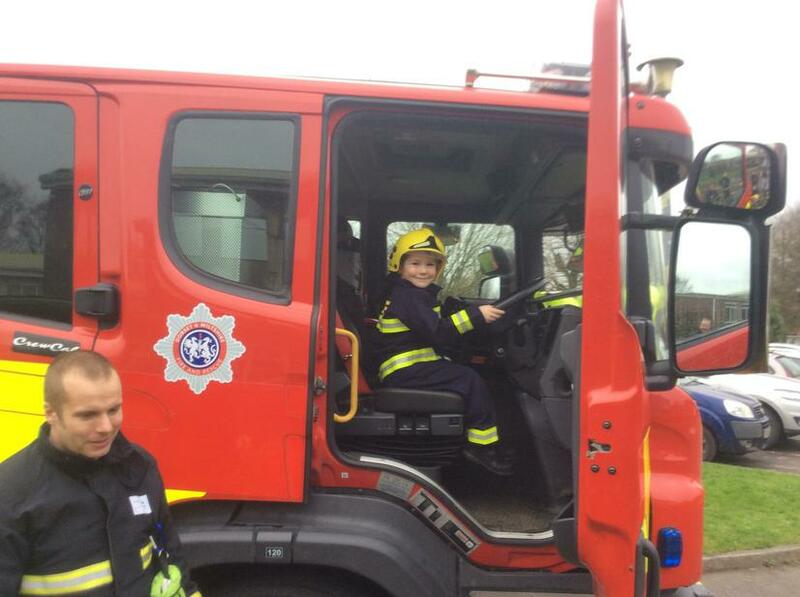 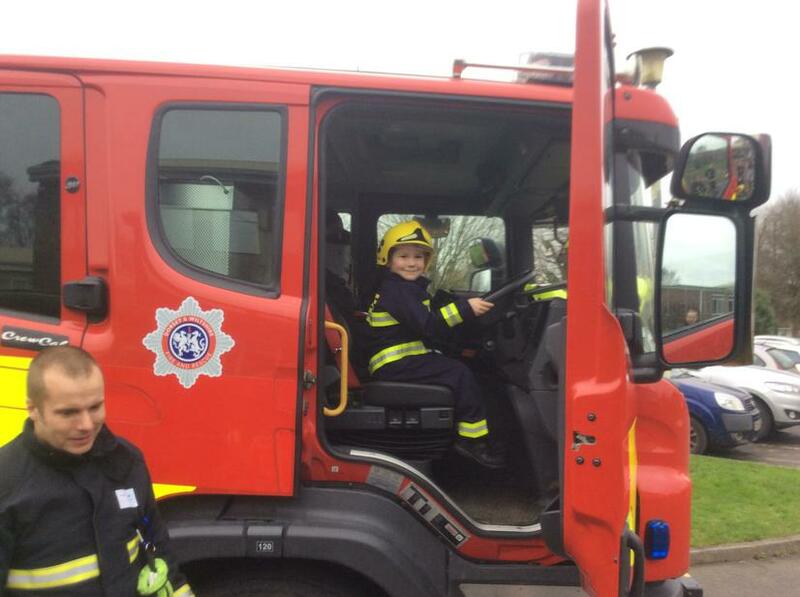 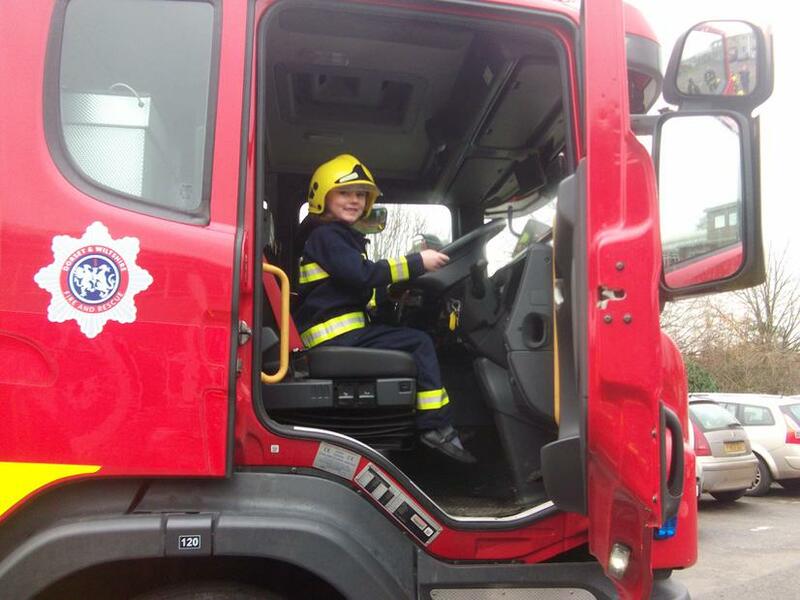 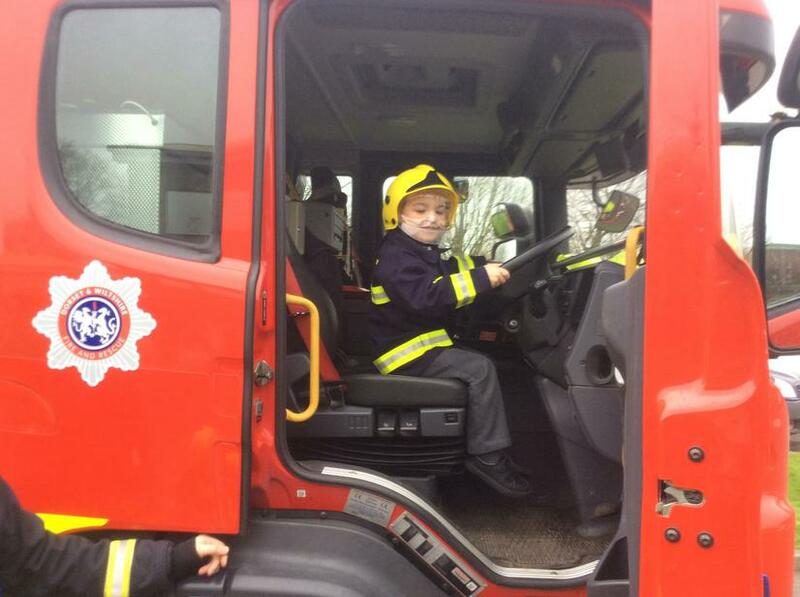 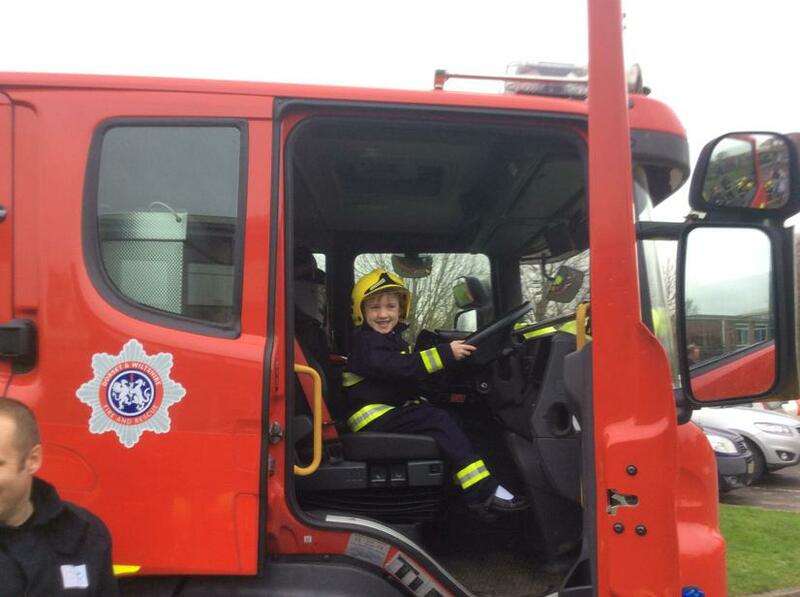 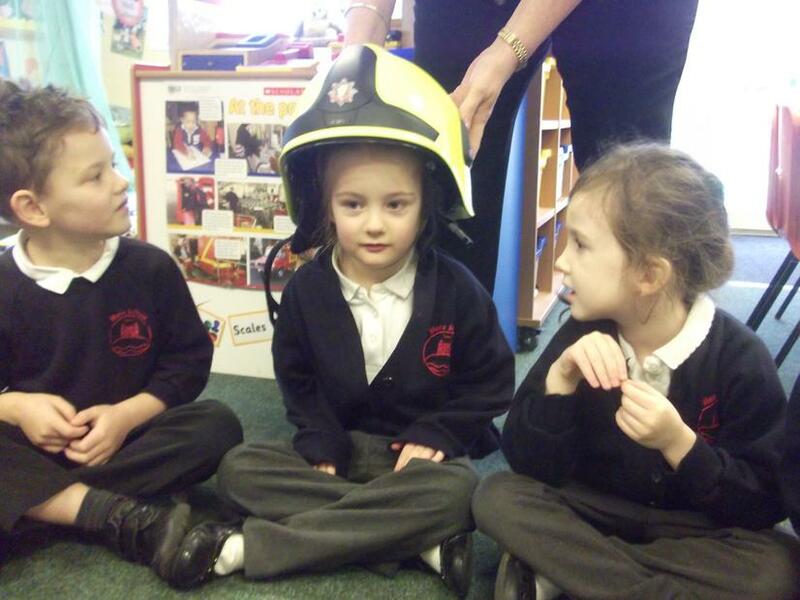 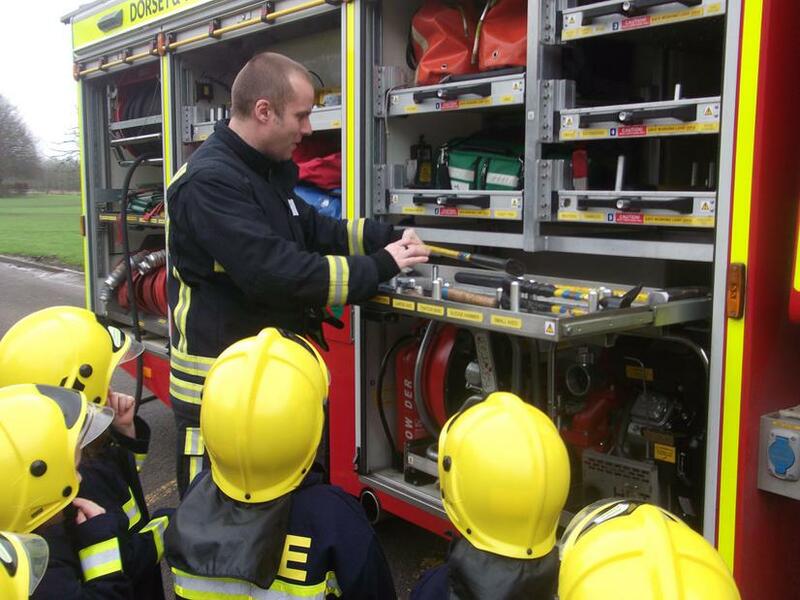 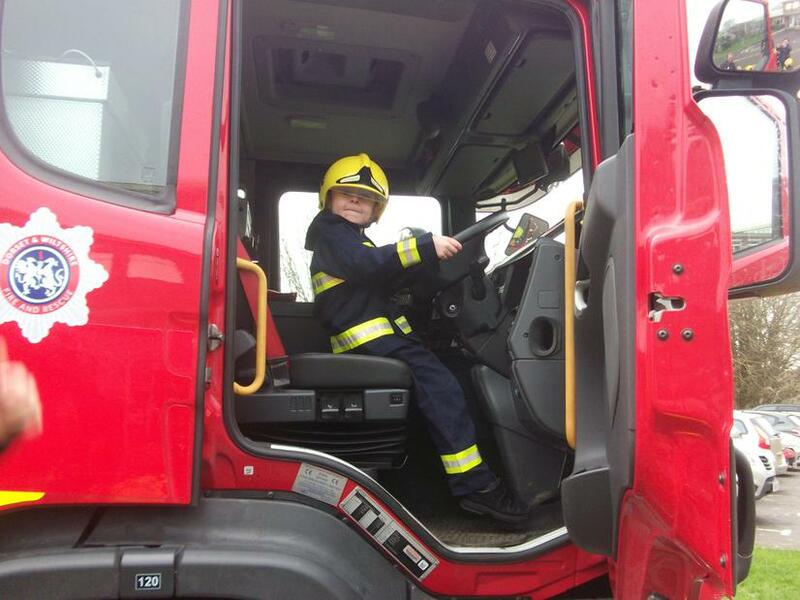 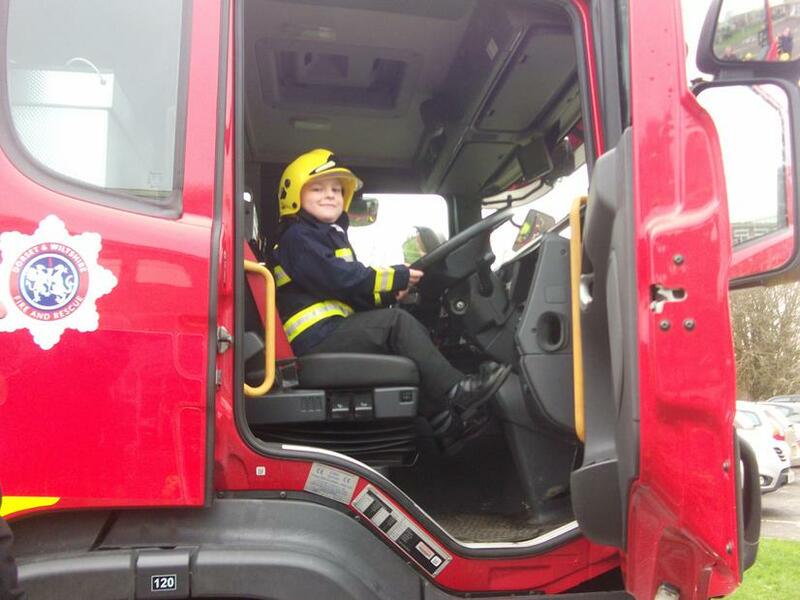 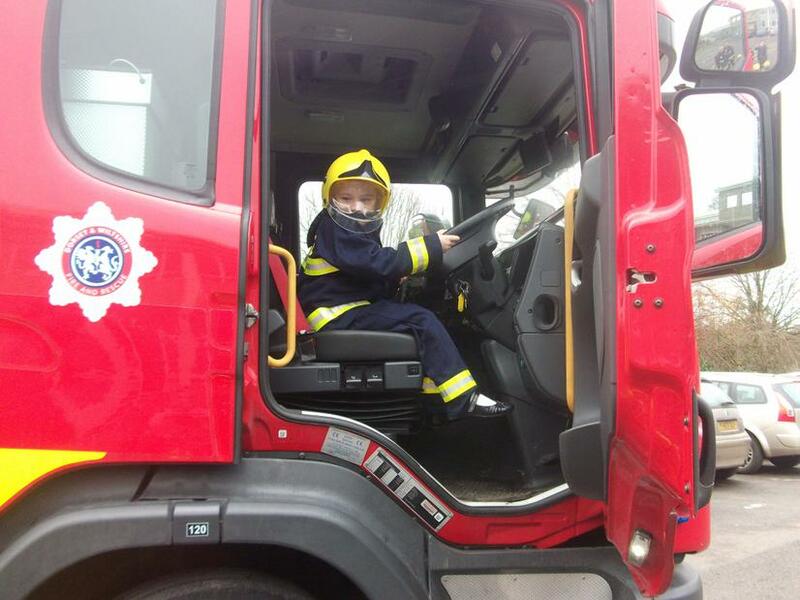 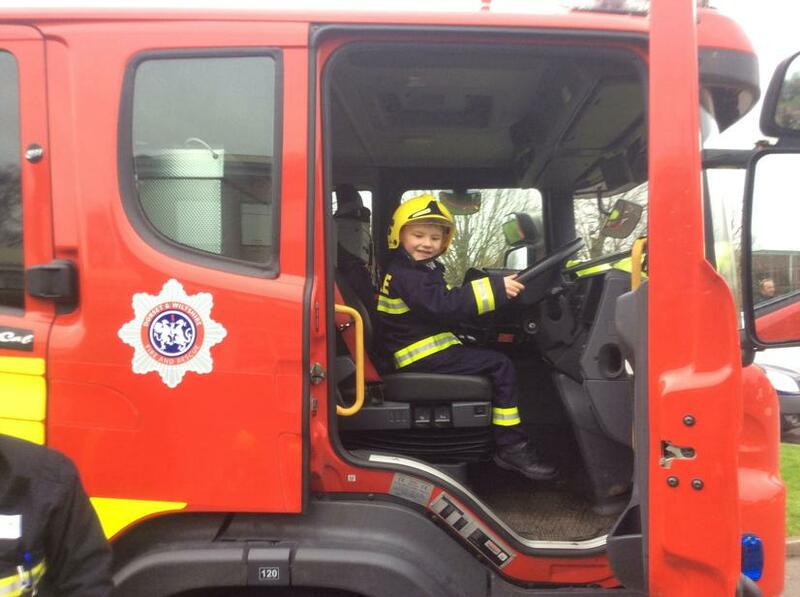 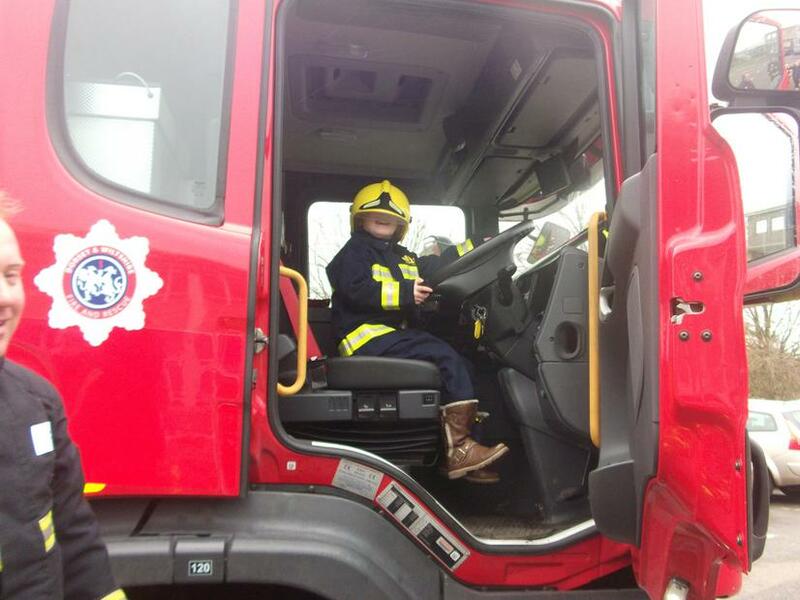 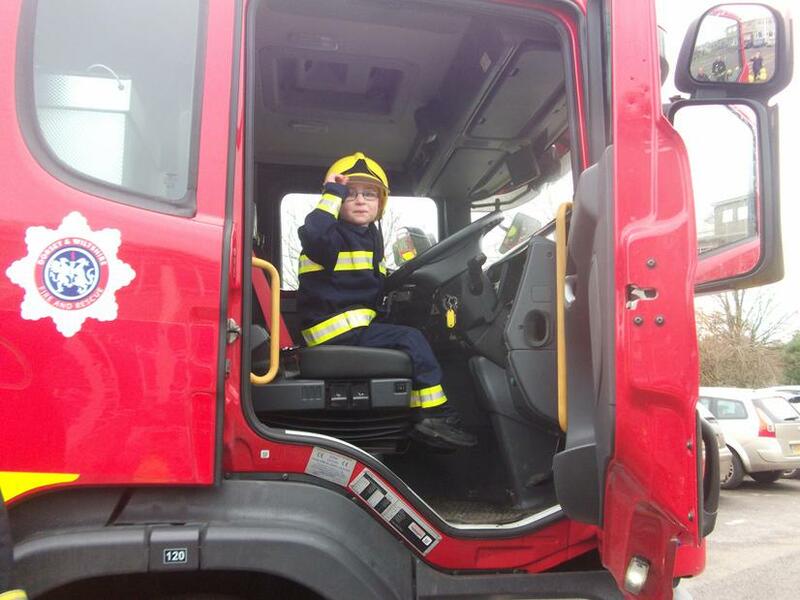 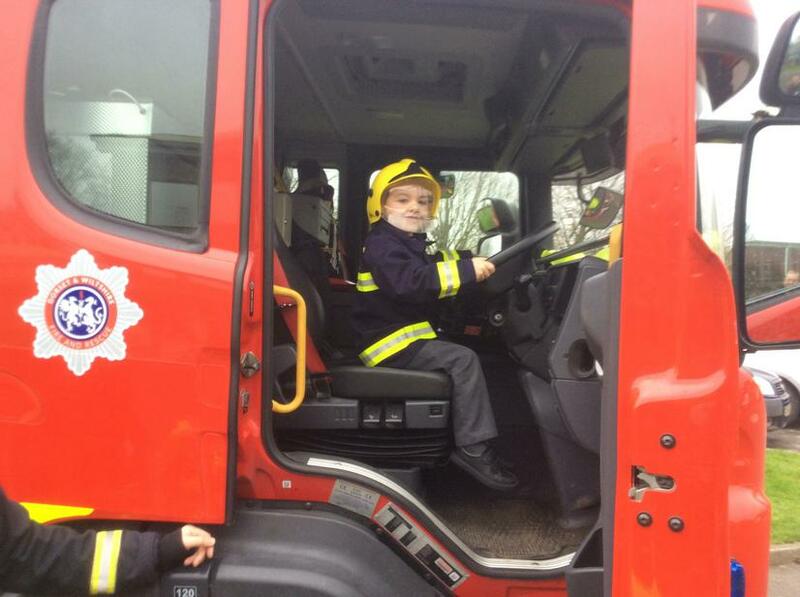 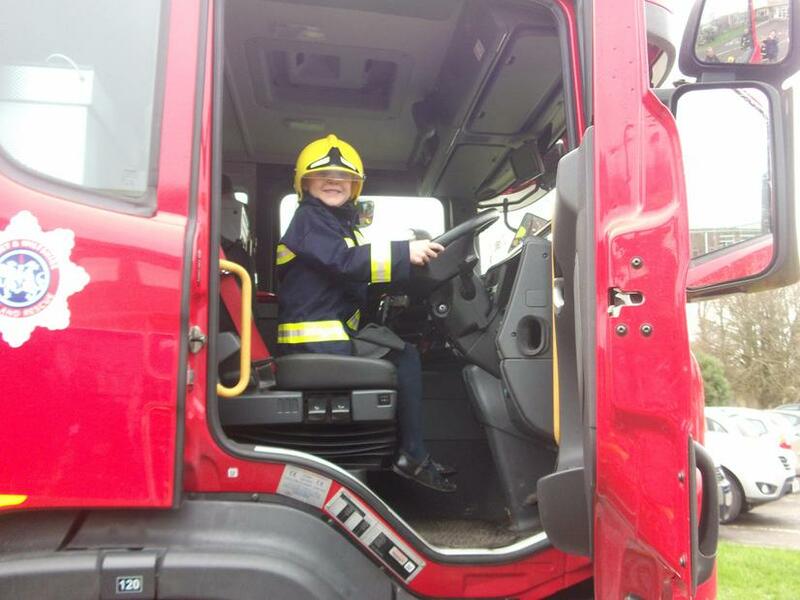 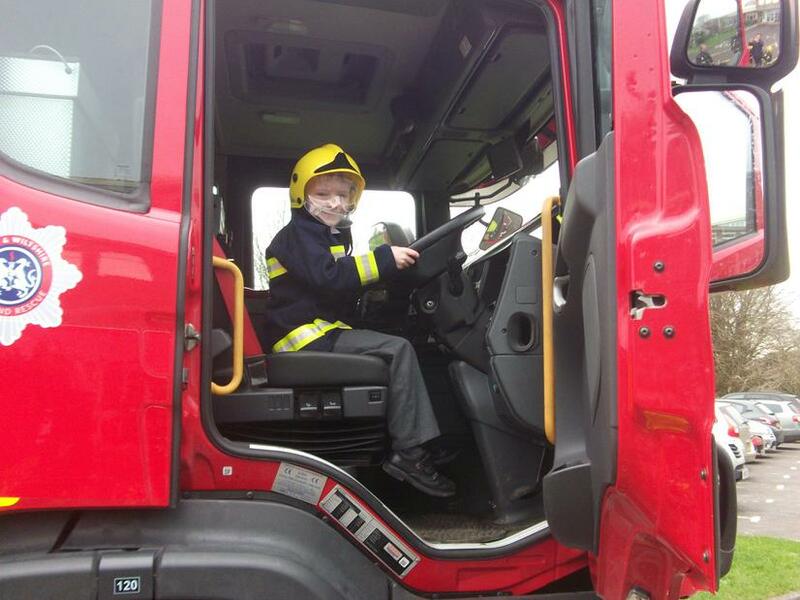 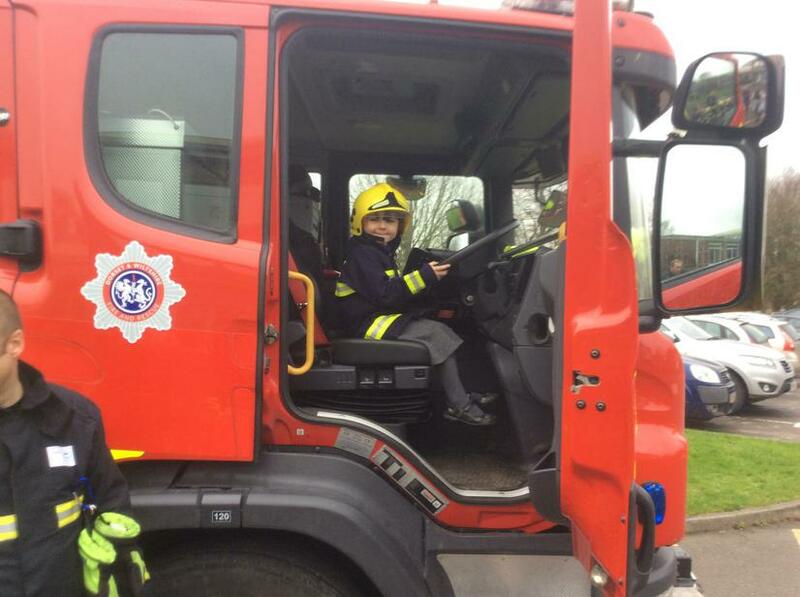 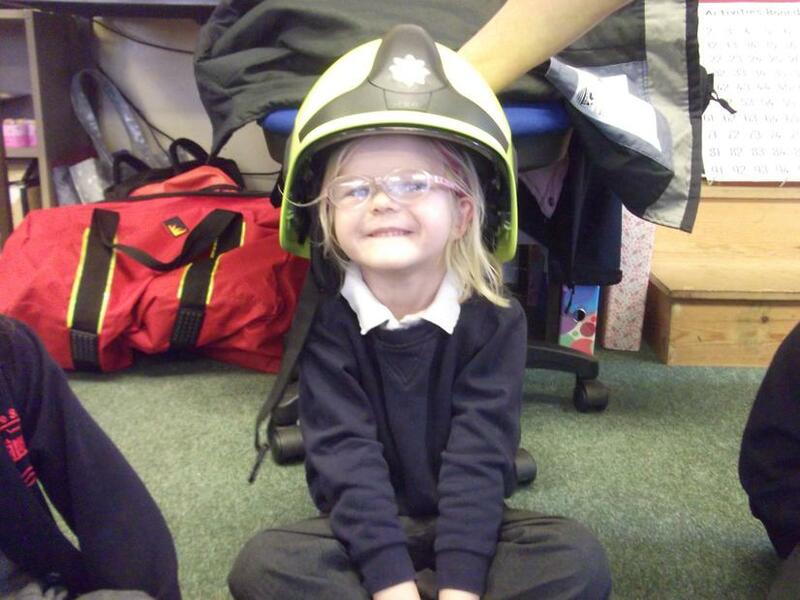 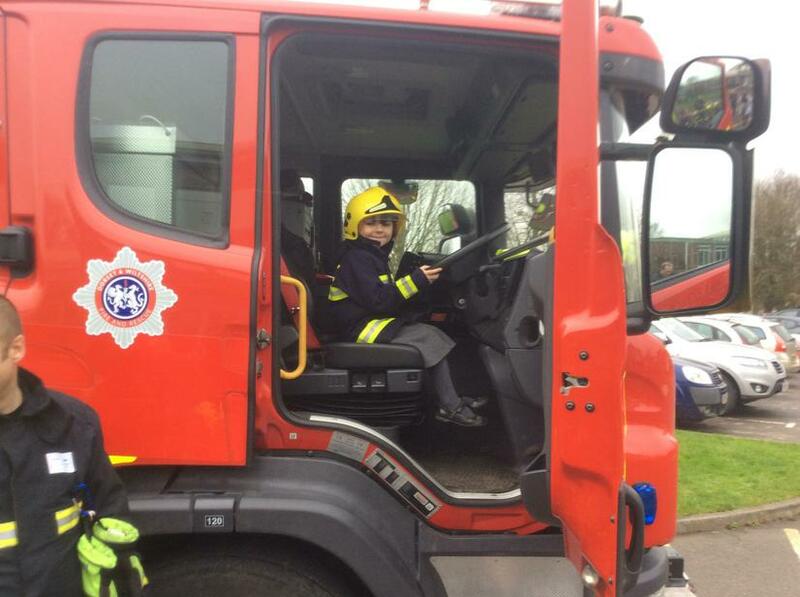 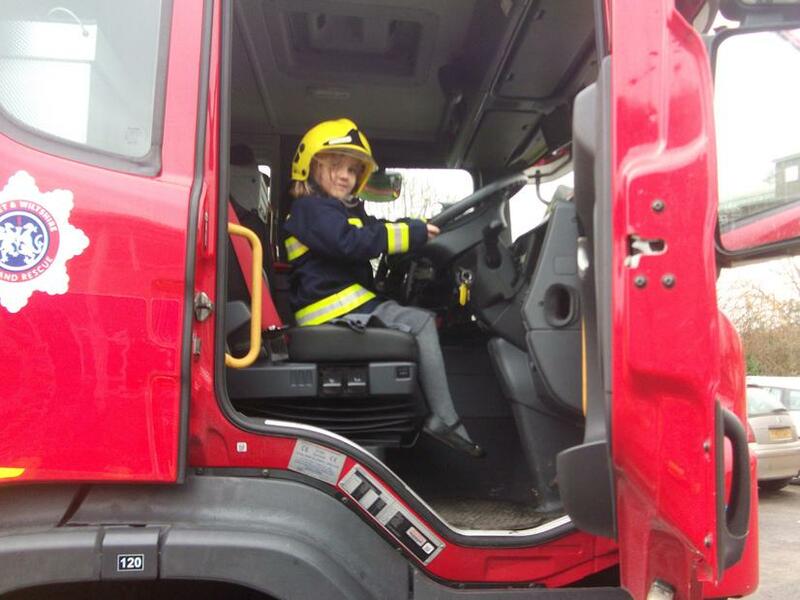 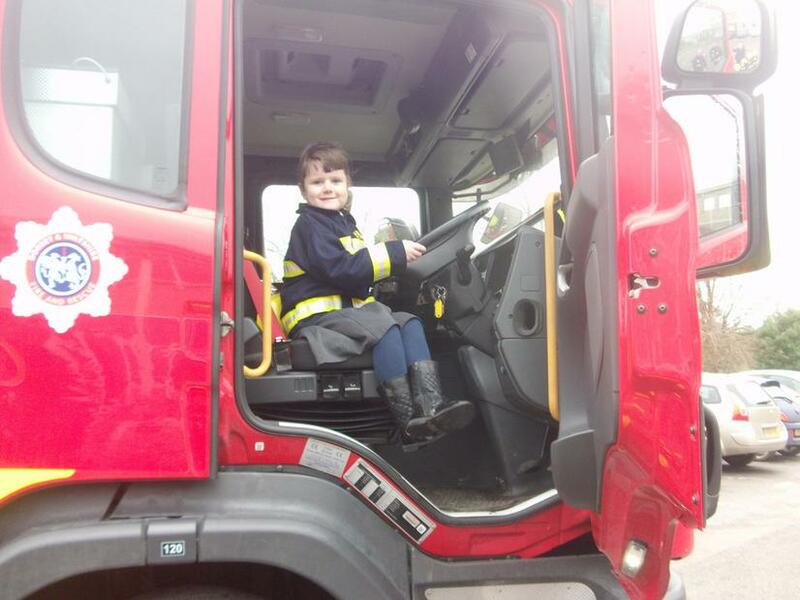 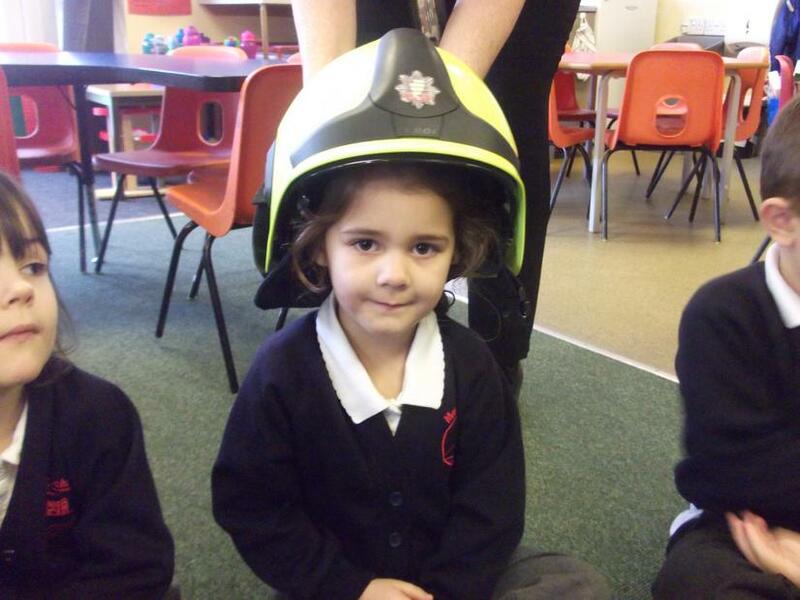 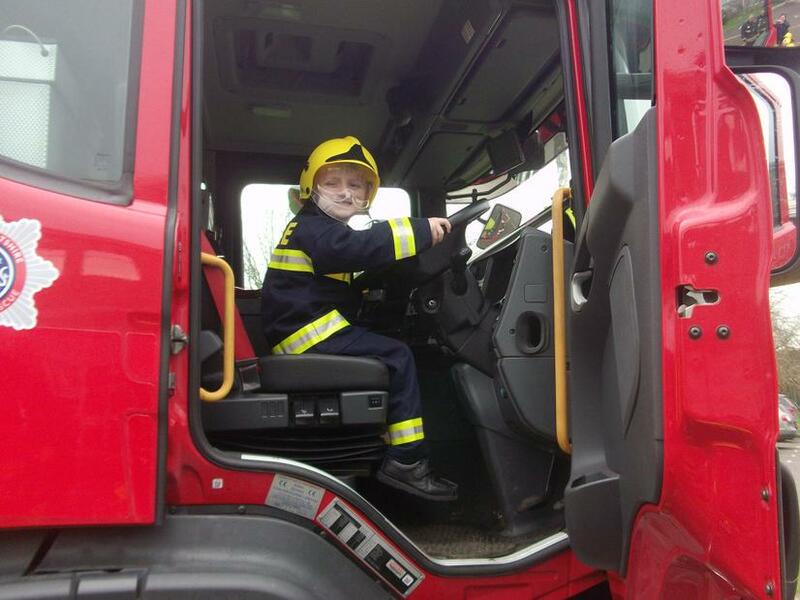 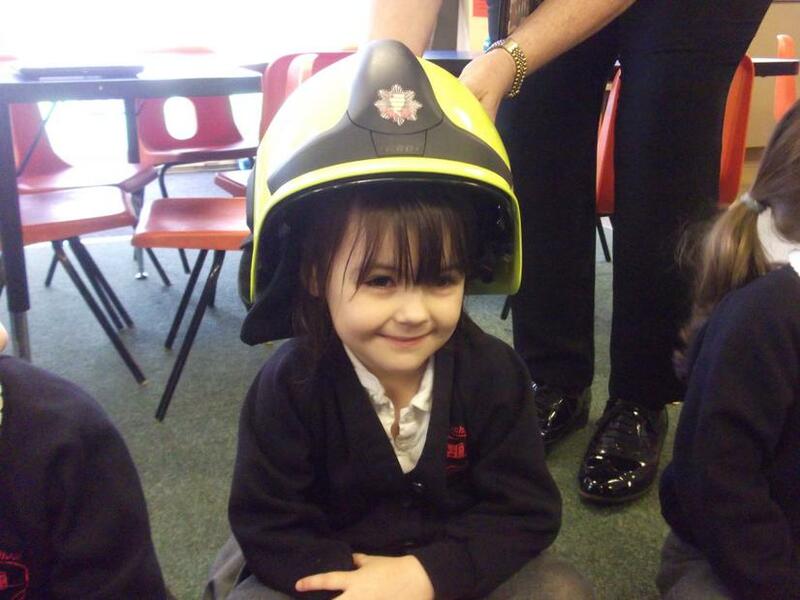 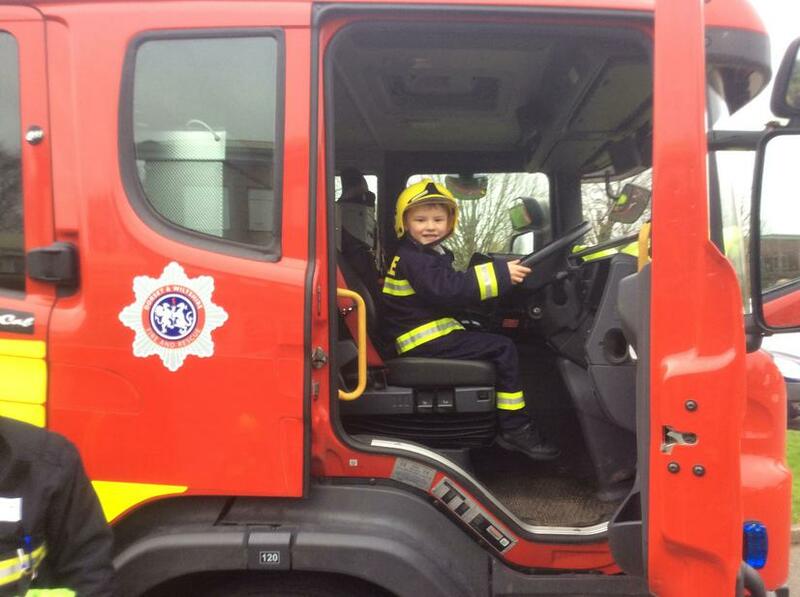 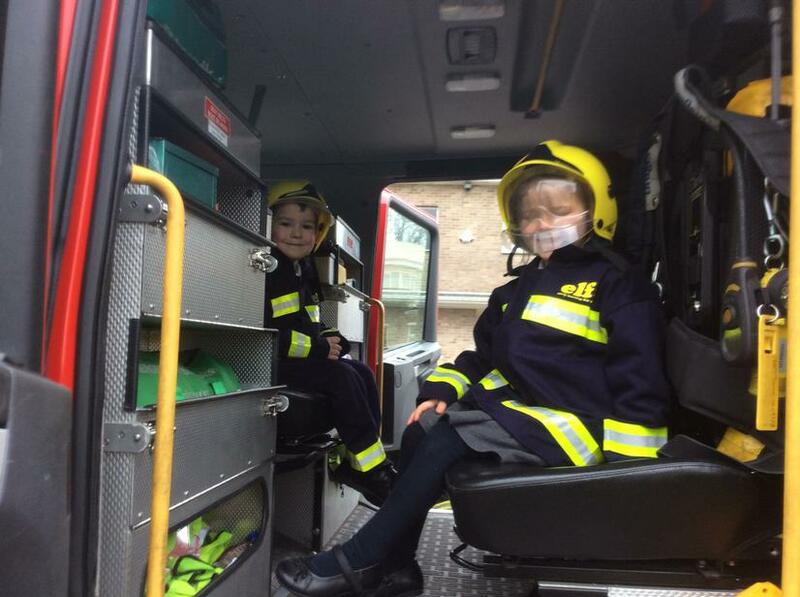 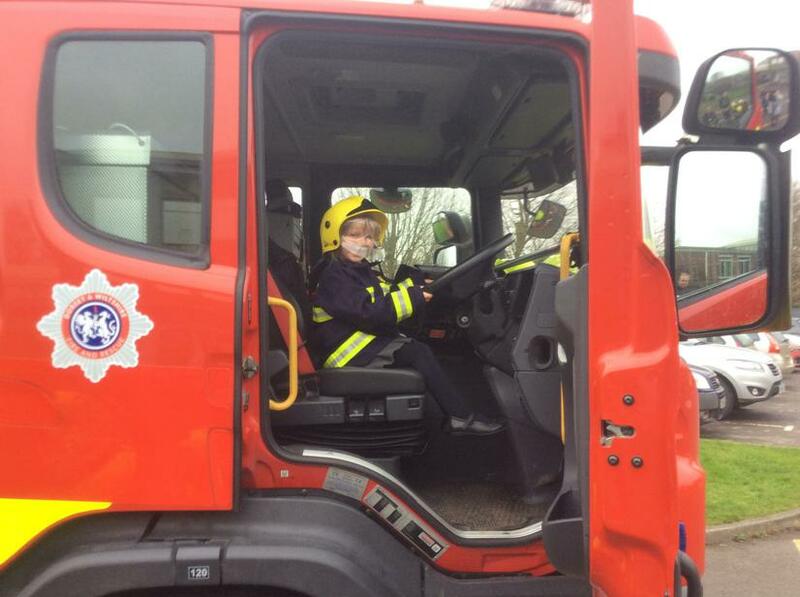 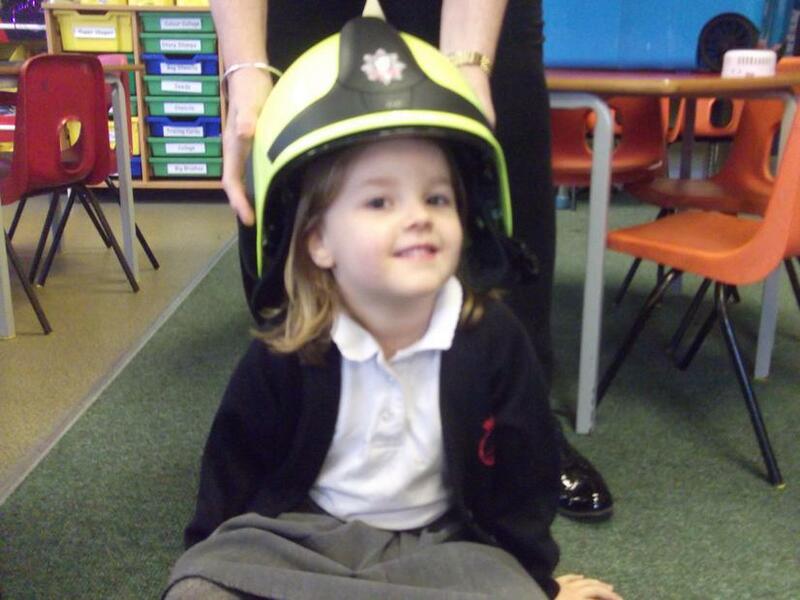 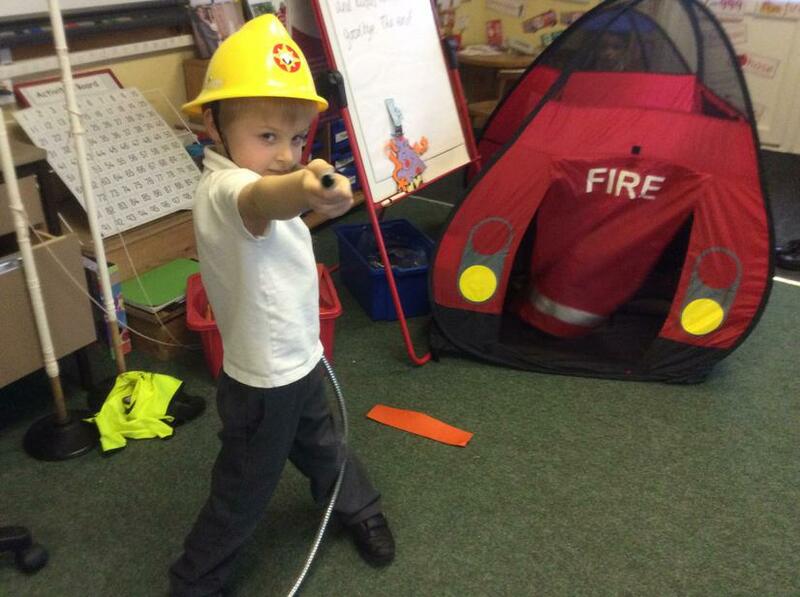 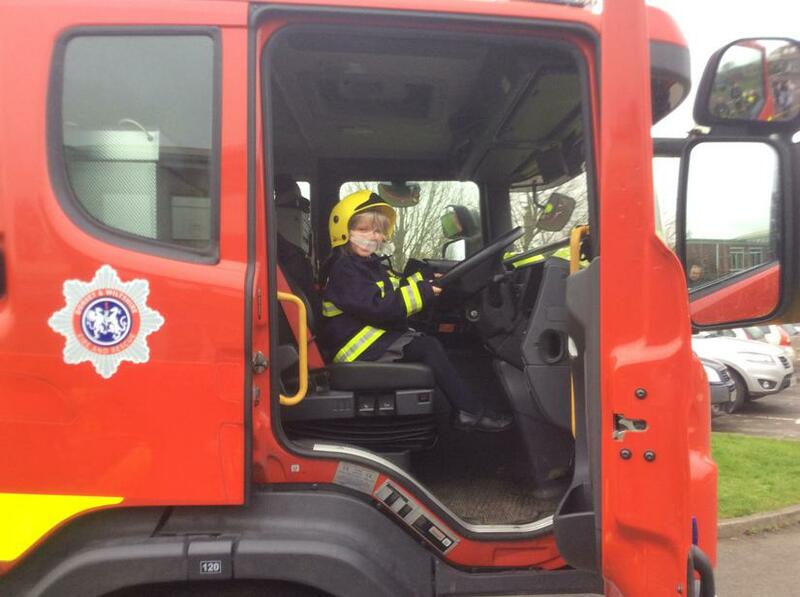 One of the most exciting parts of our morning was all dressing up as a fire officer and going outside to explore the fire engine!